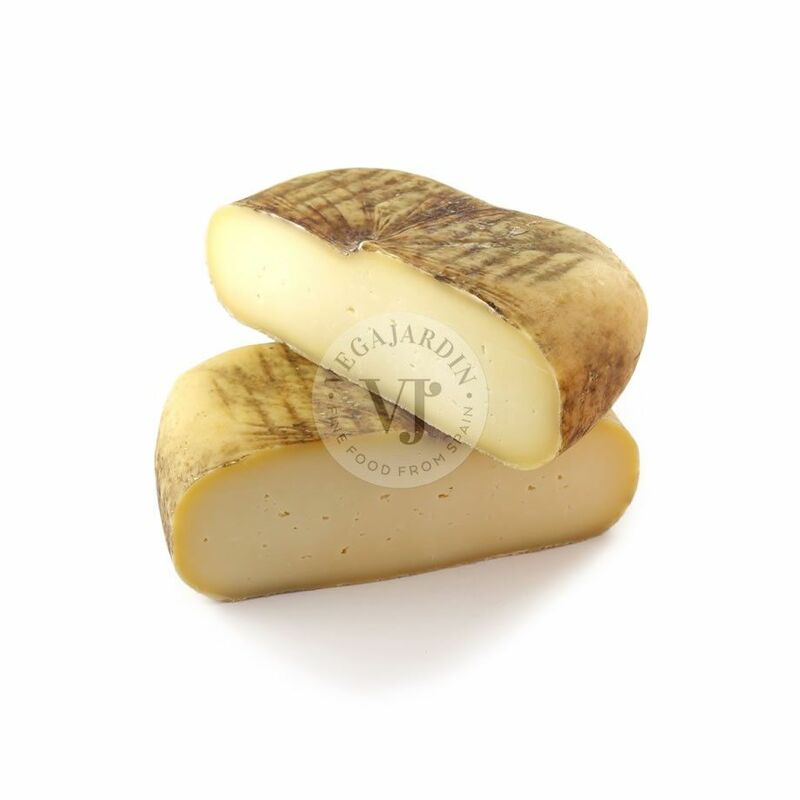 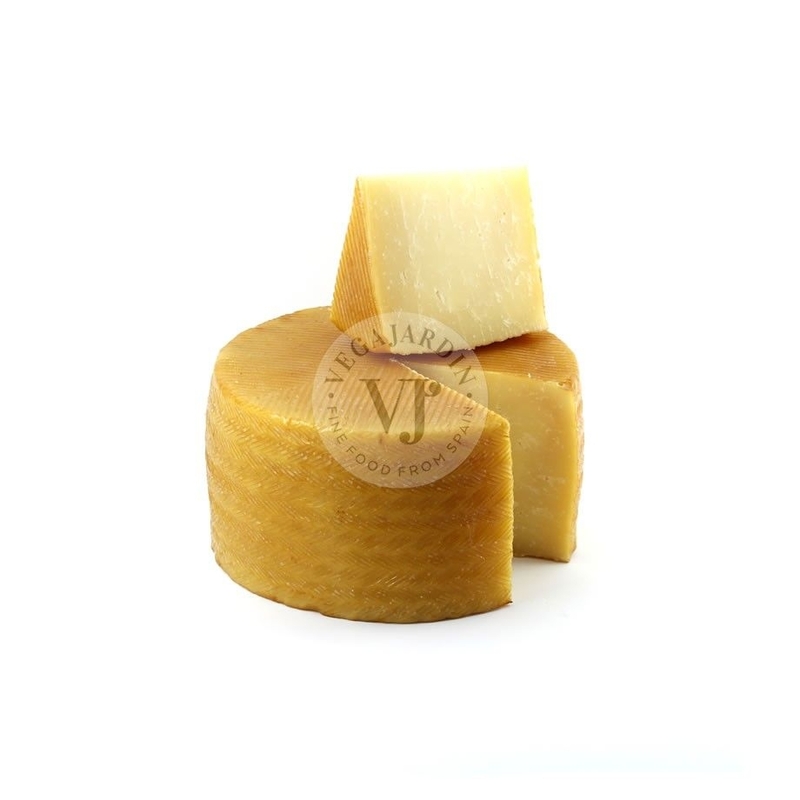 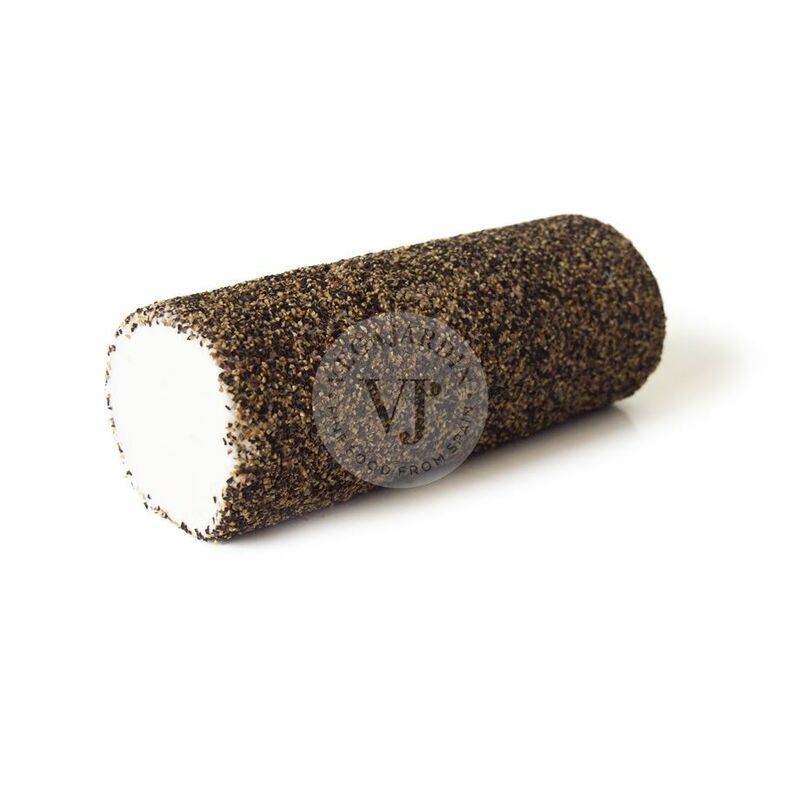 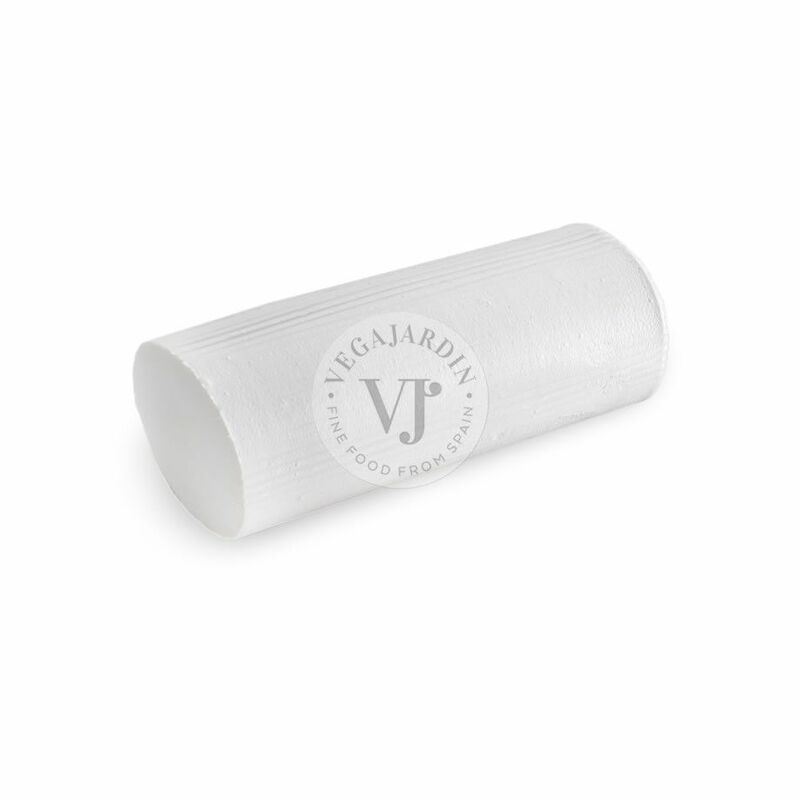 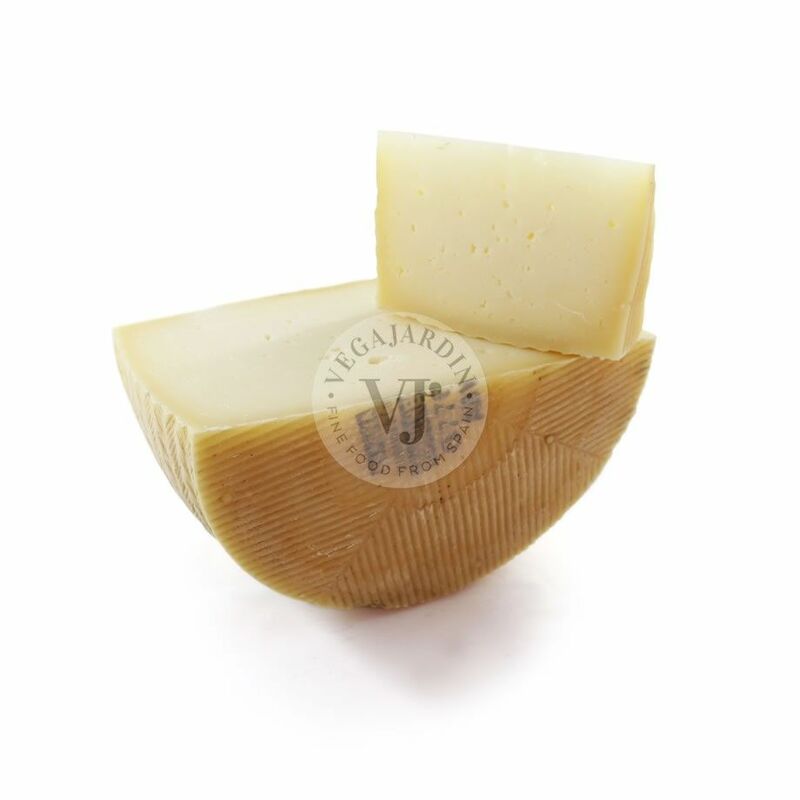 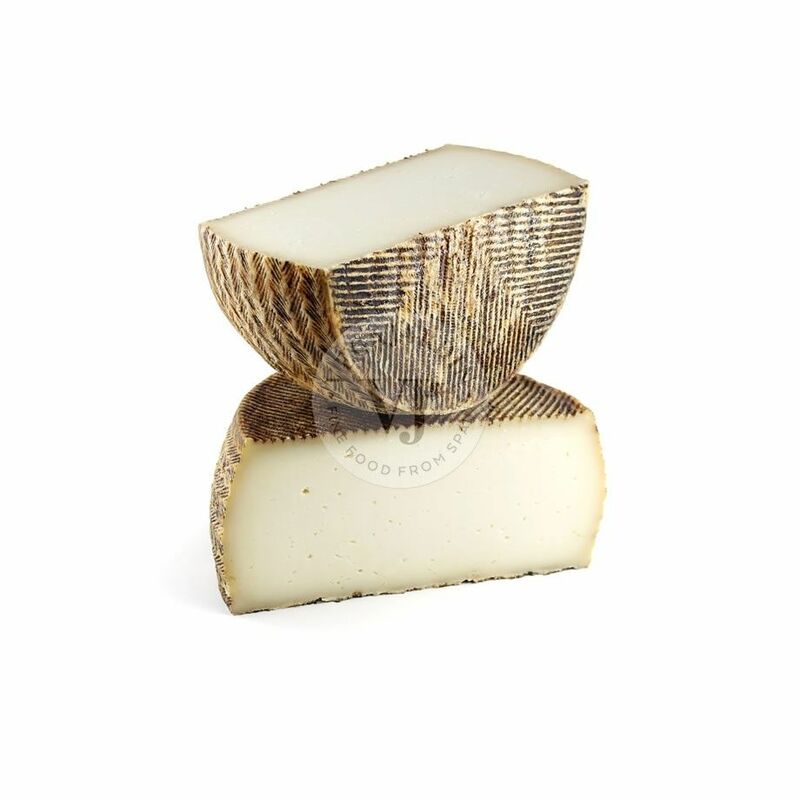 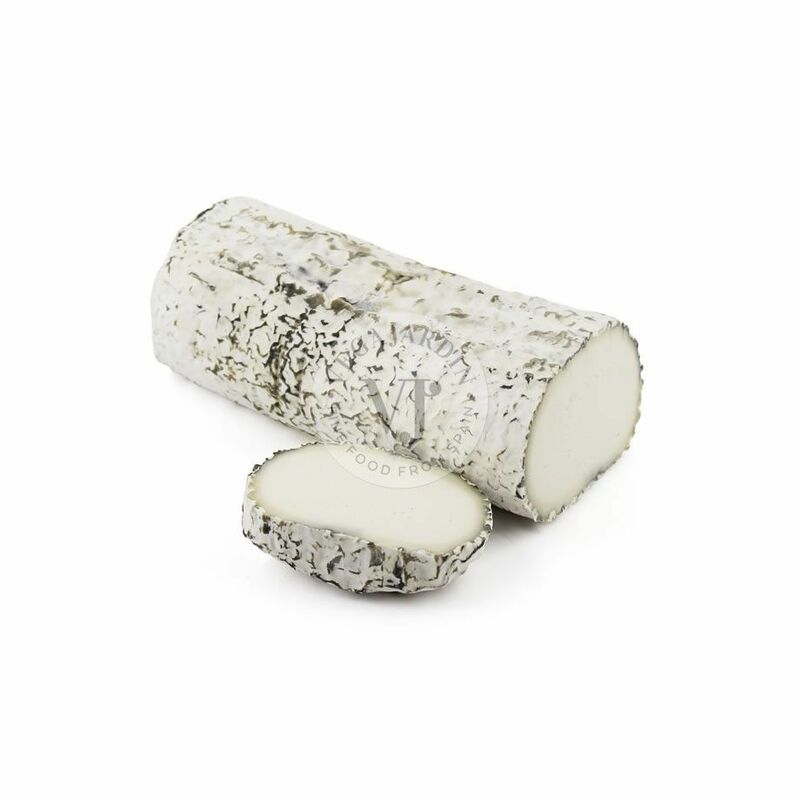 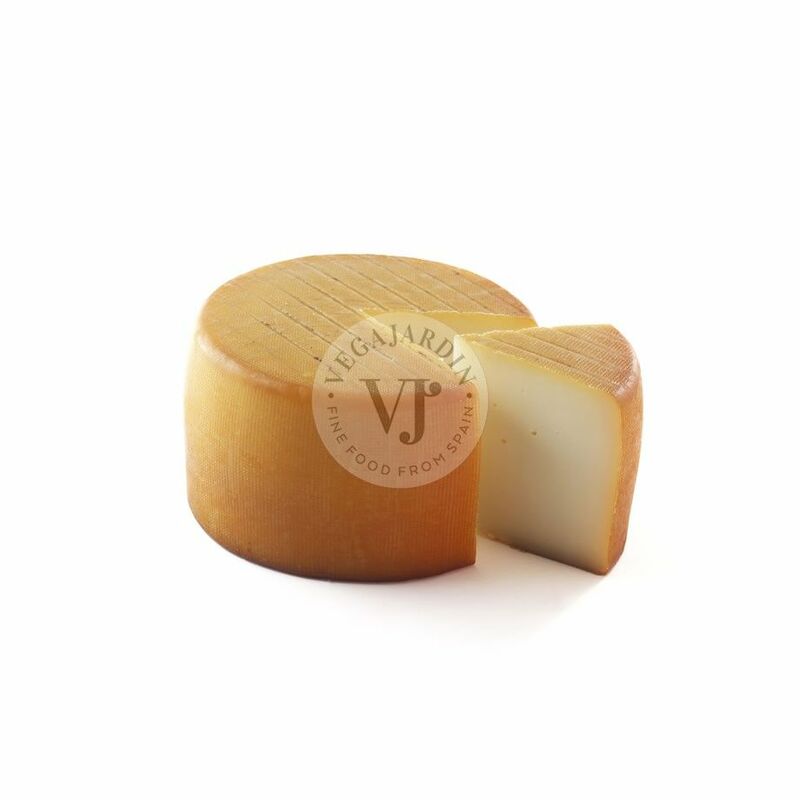 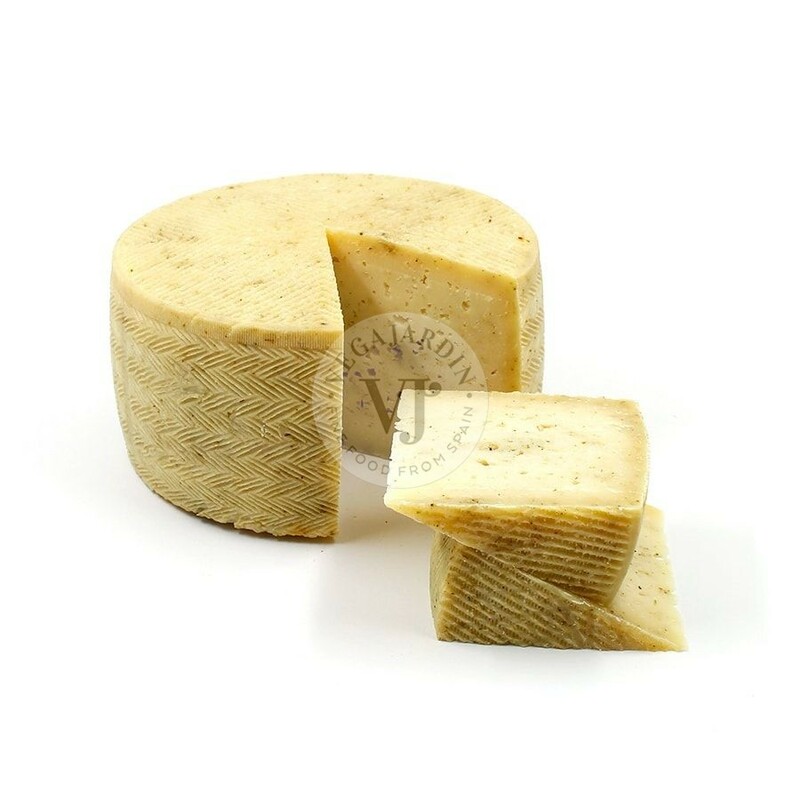 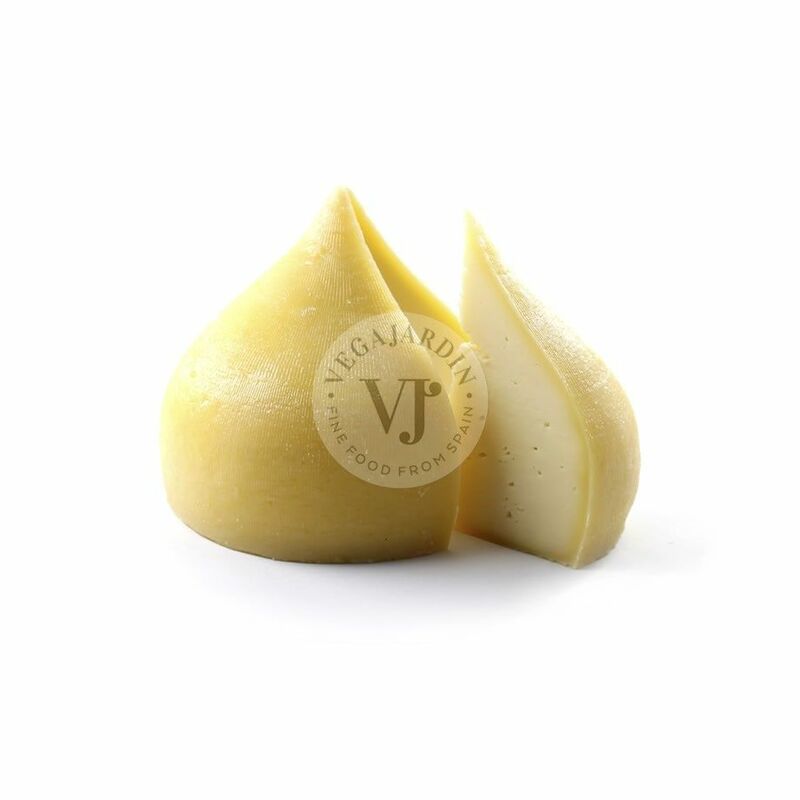 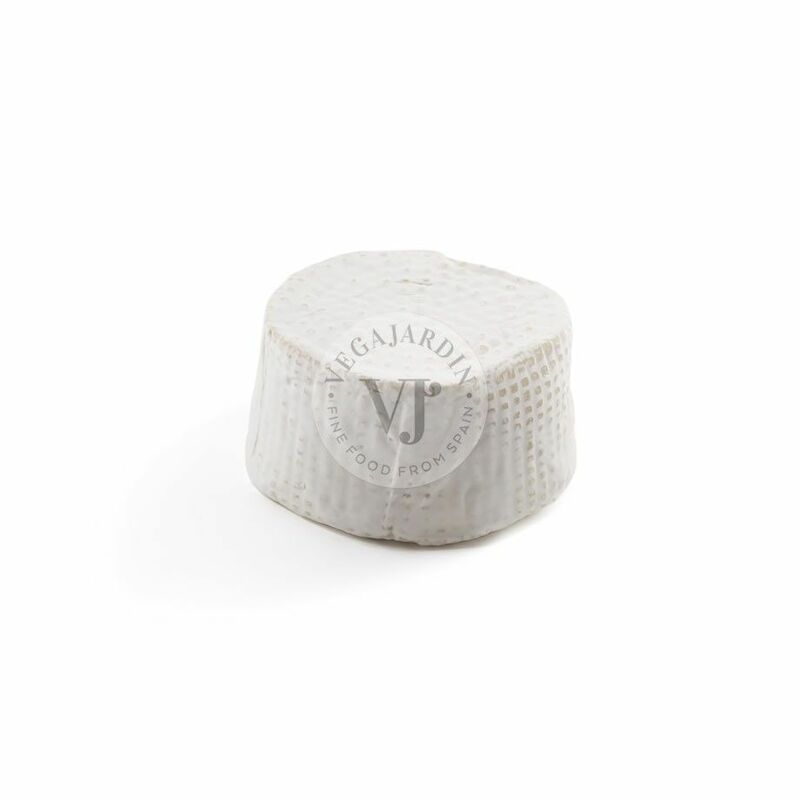 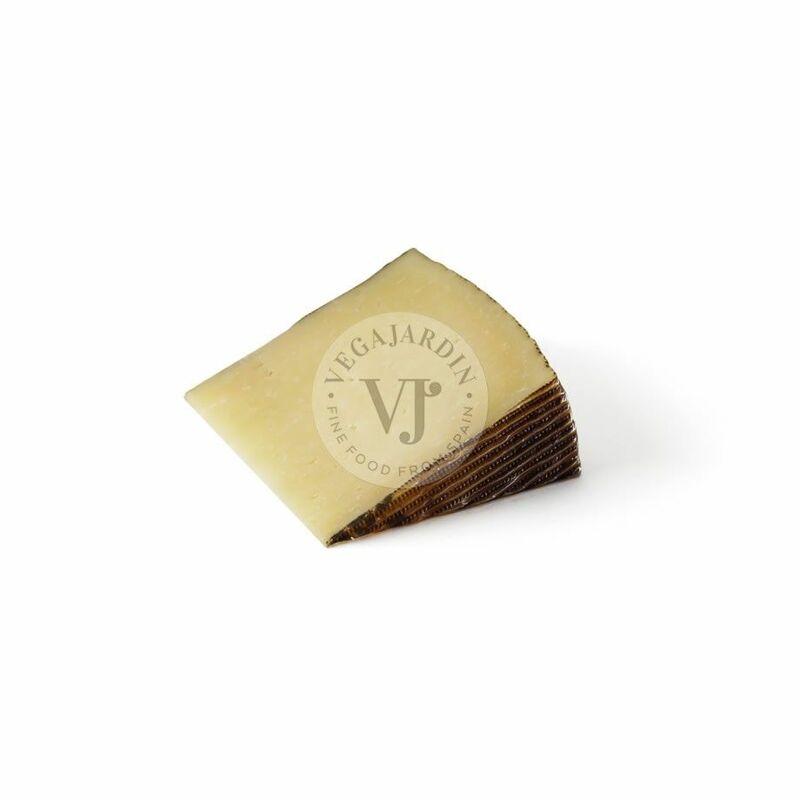 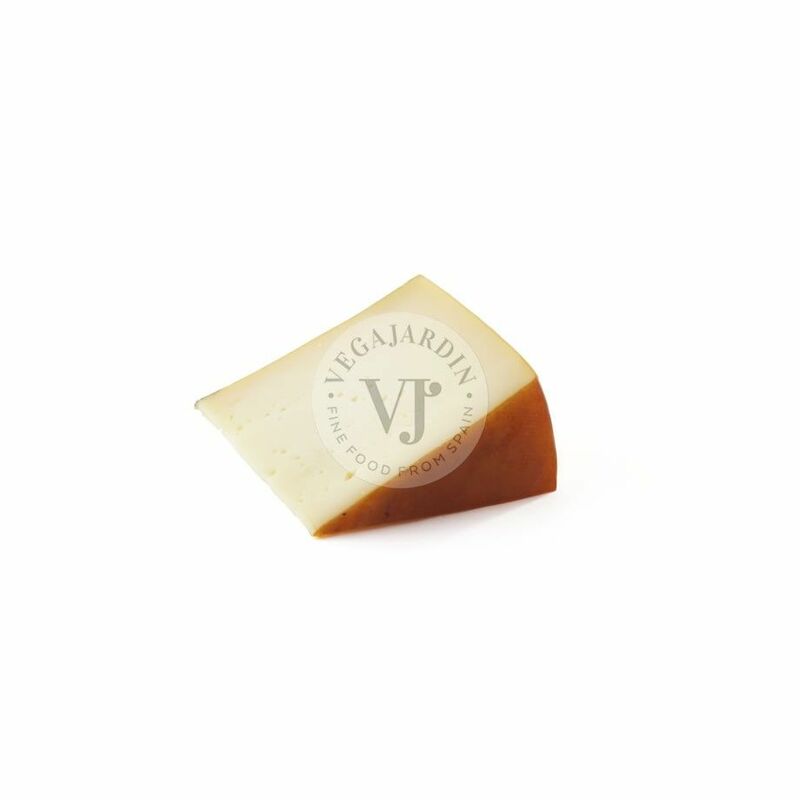 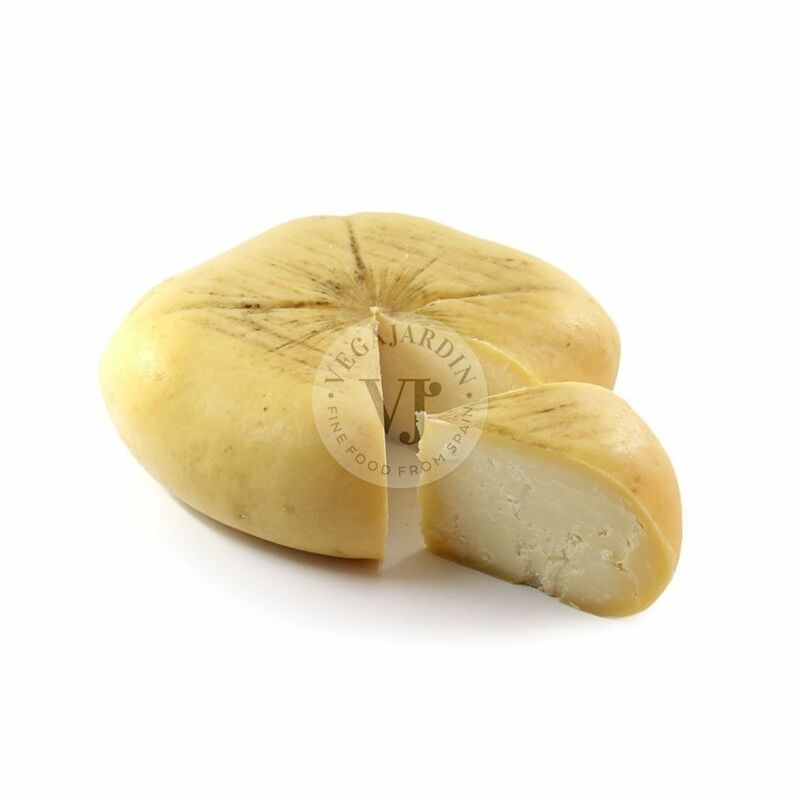 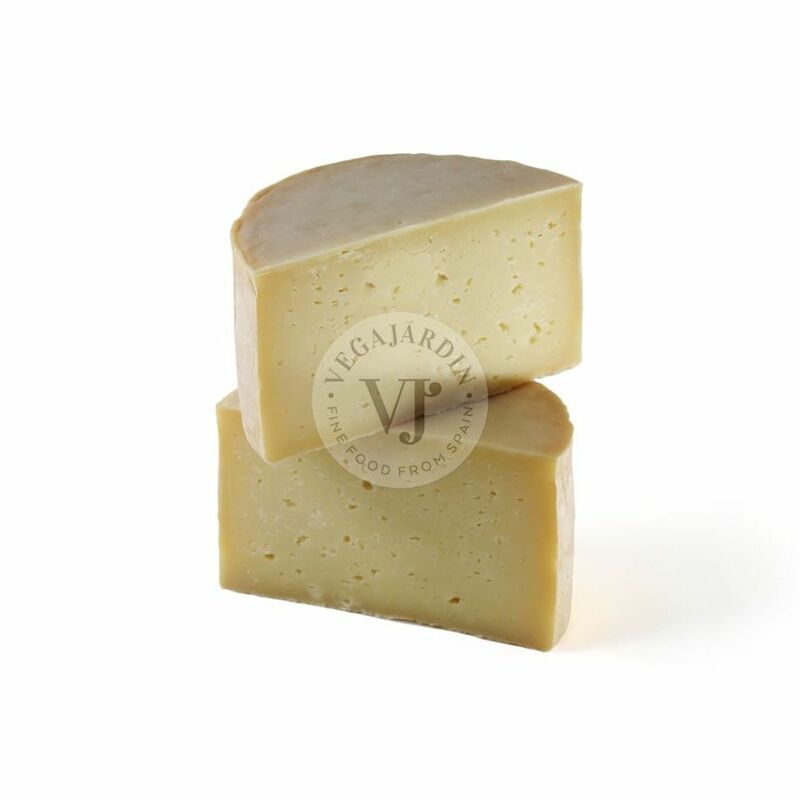 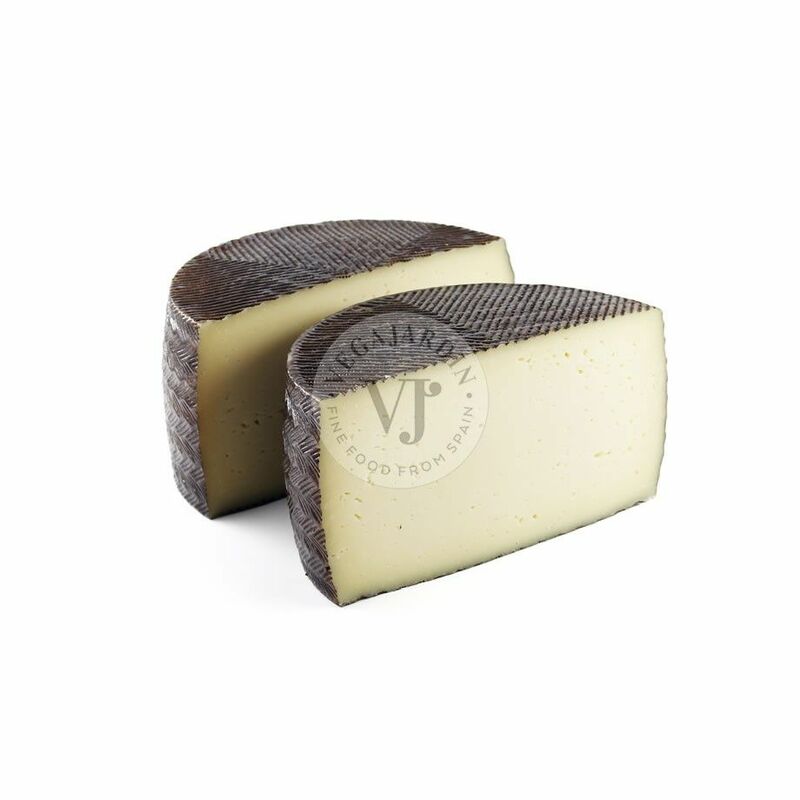 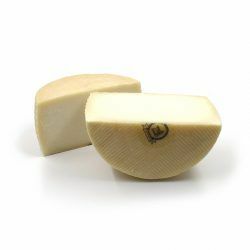 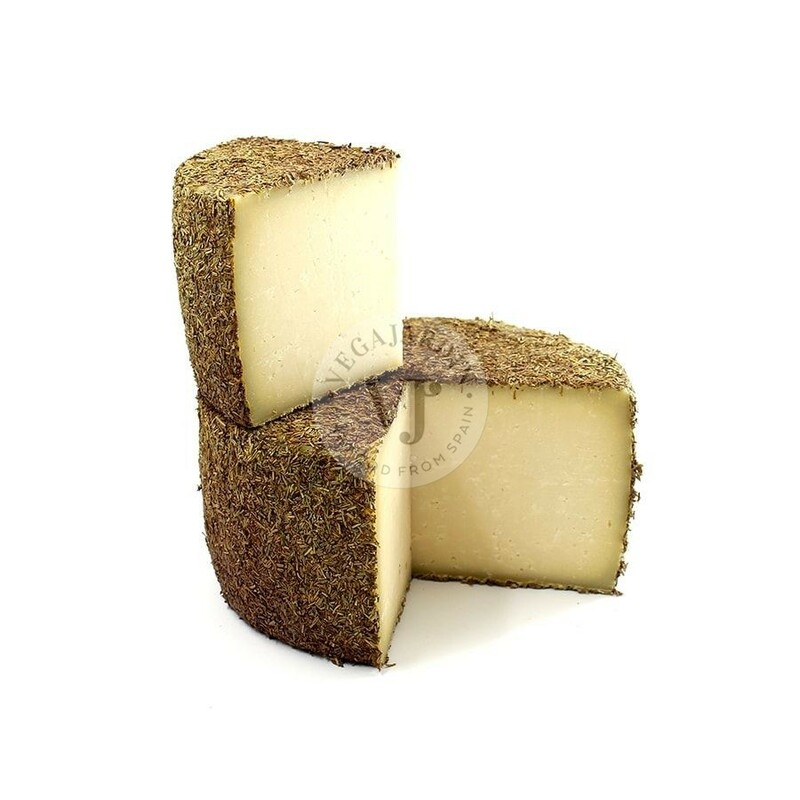 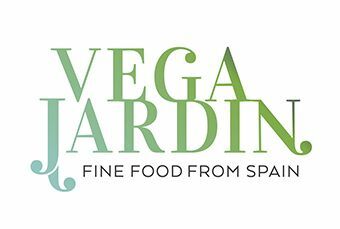 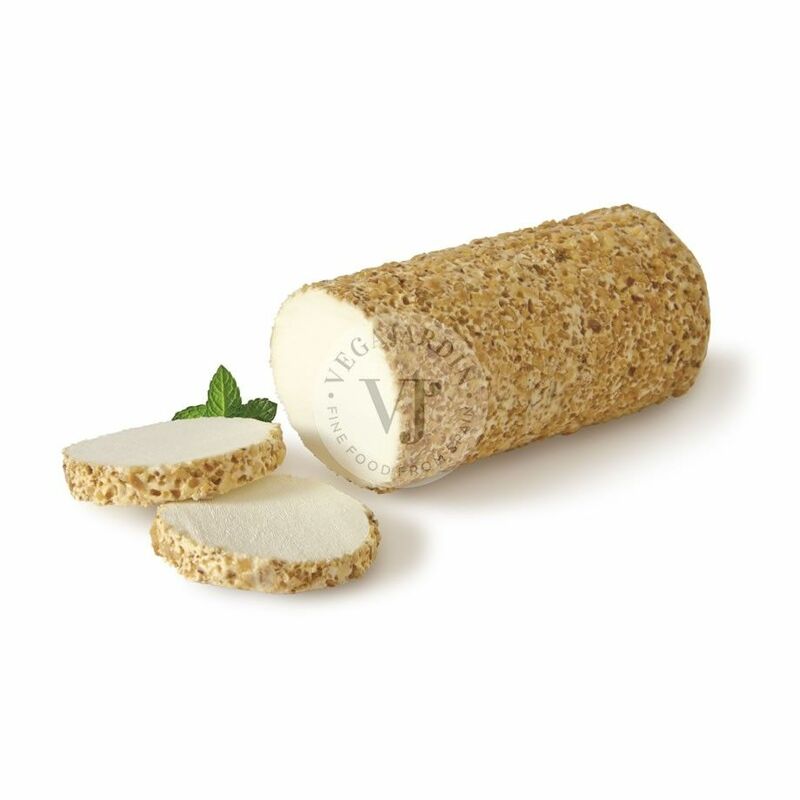 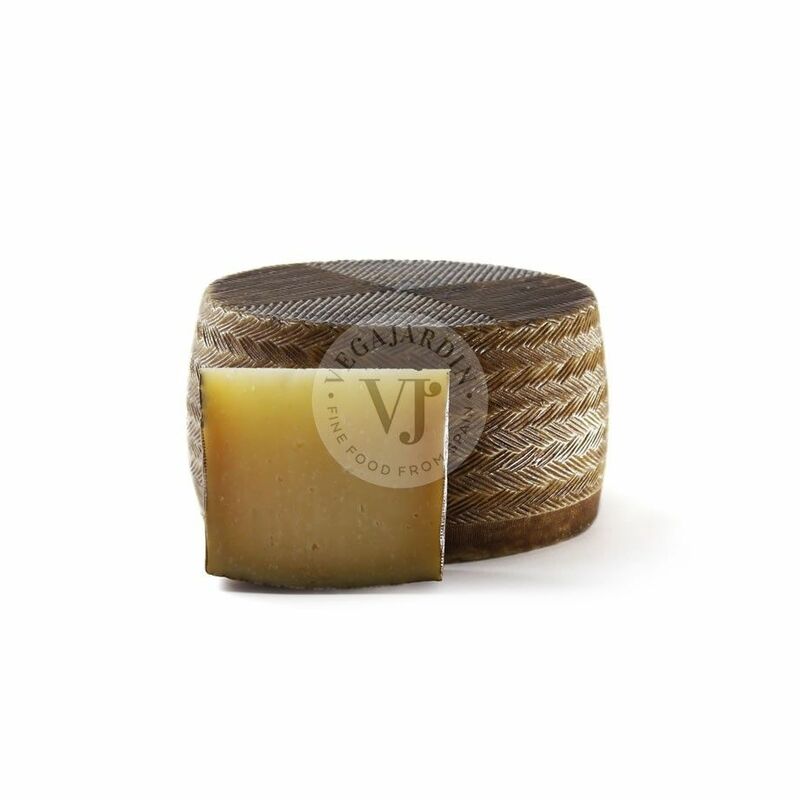 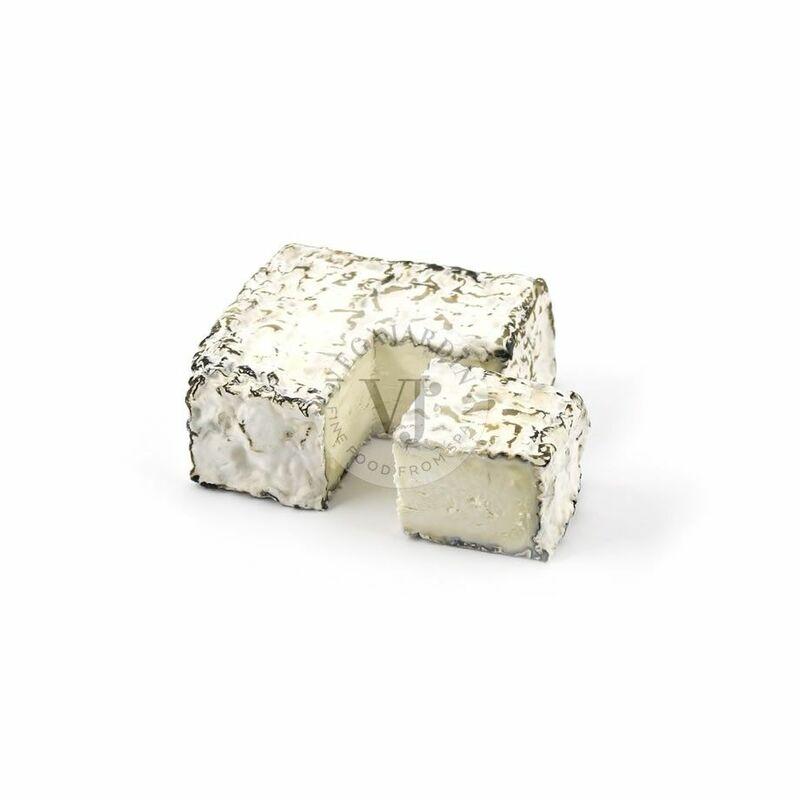 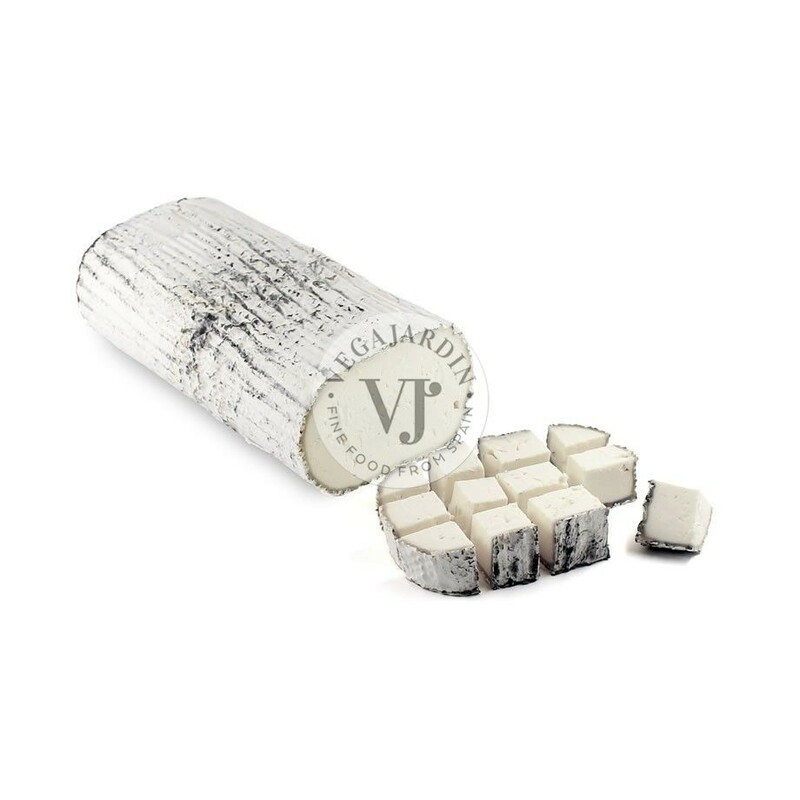 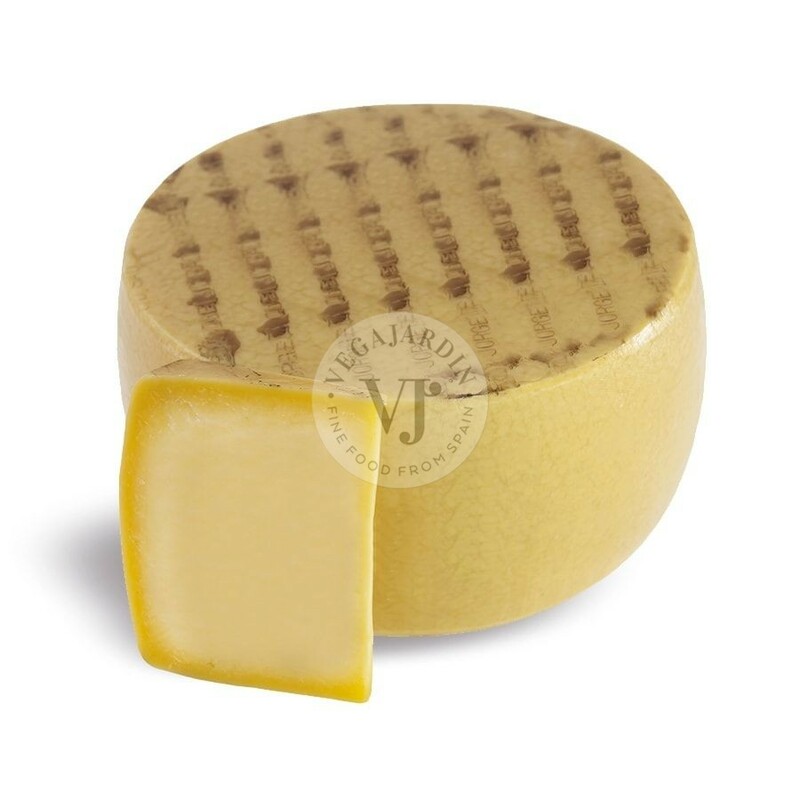 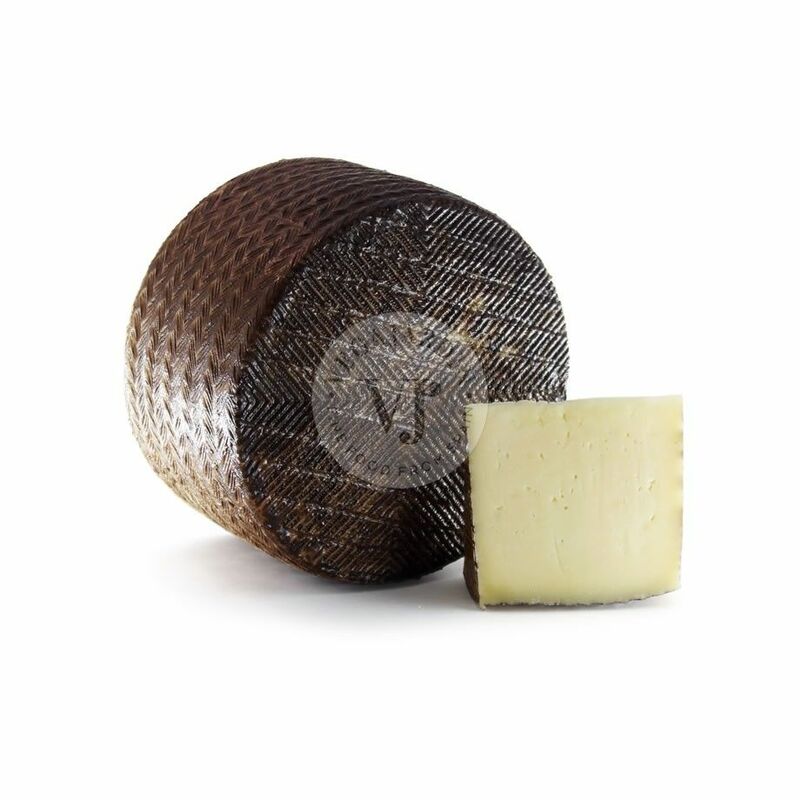 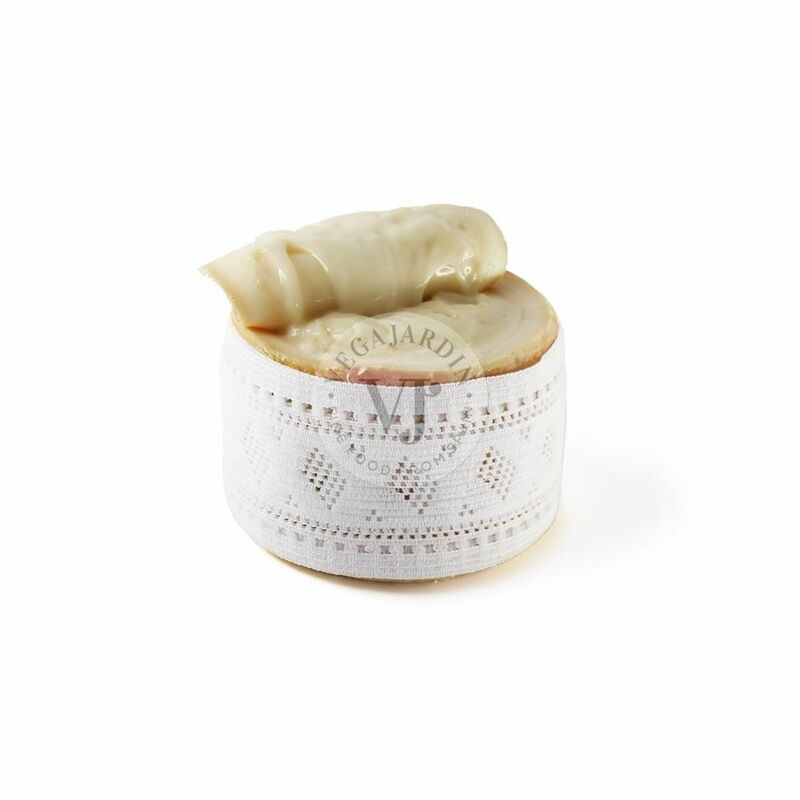 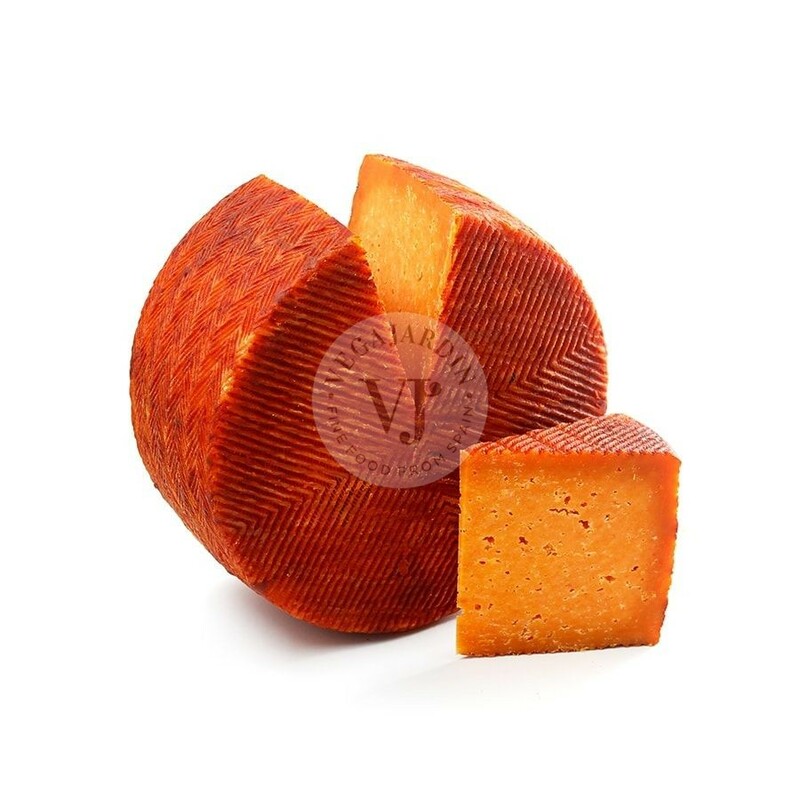 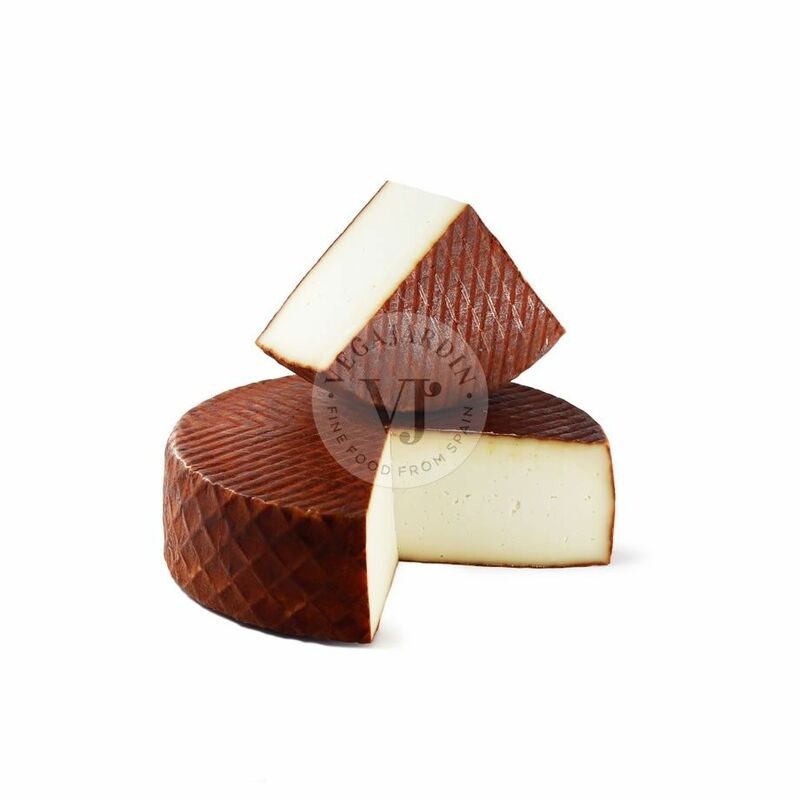 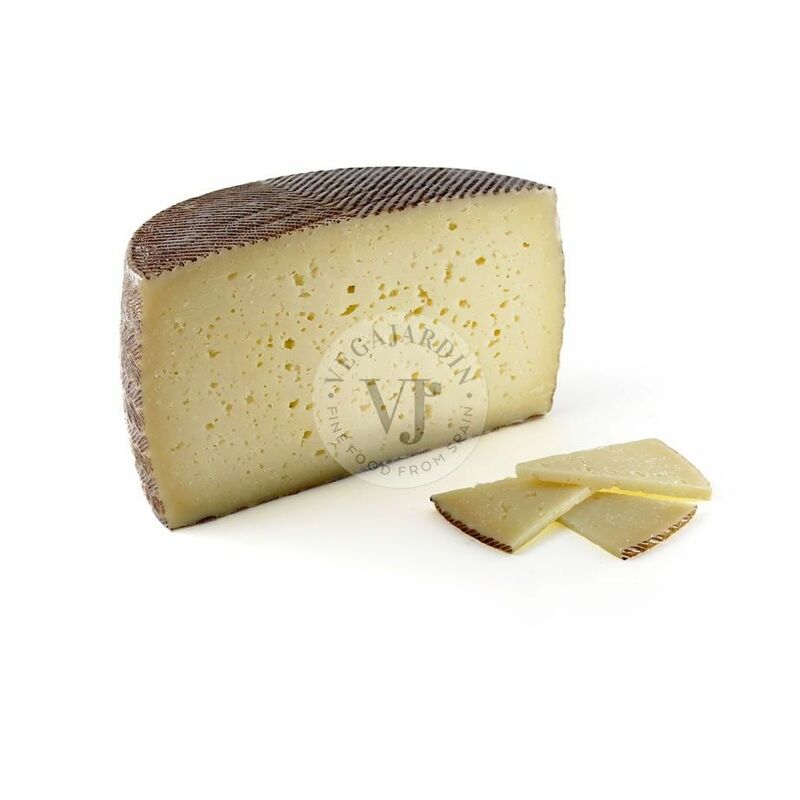 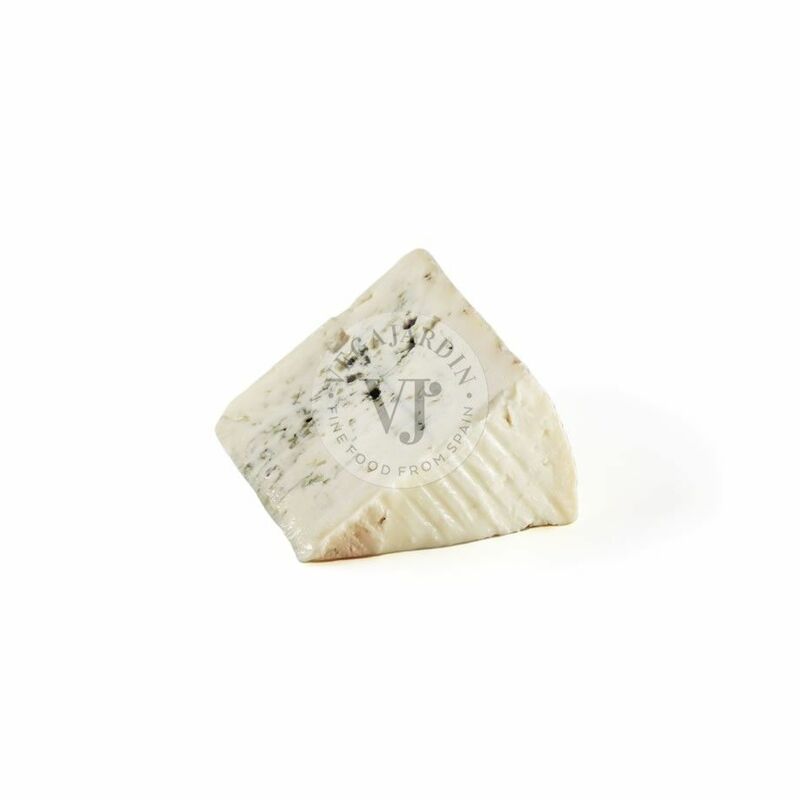 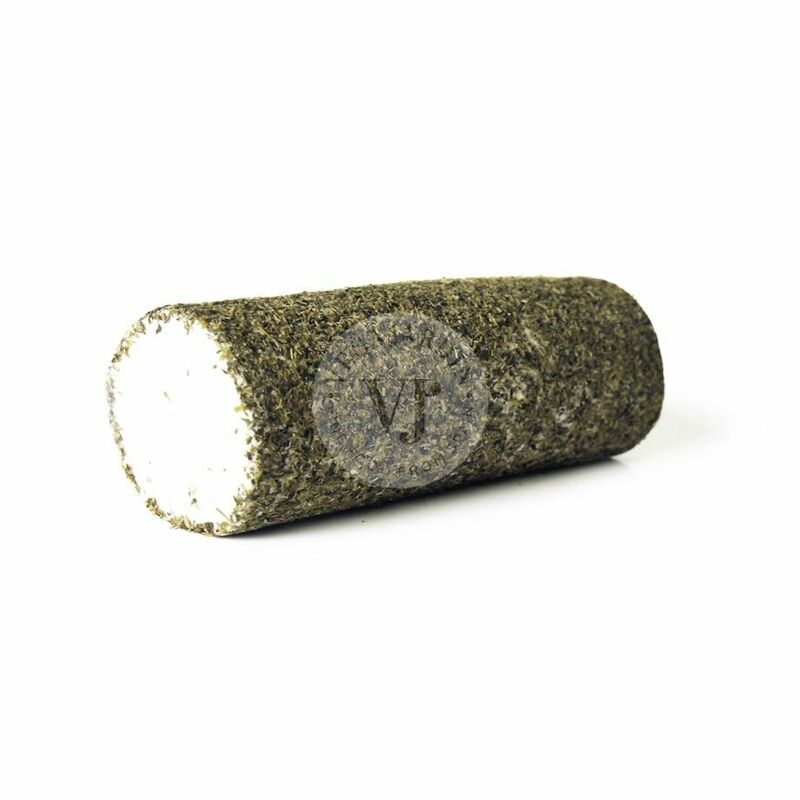 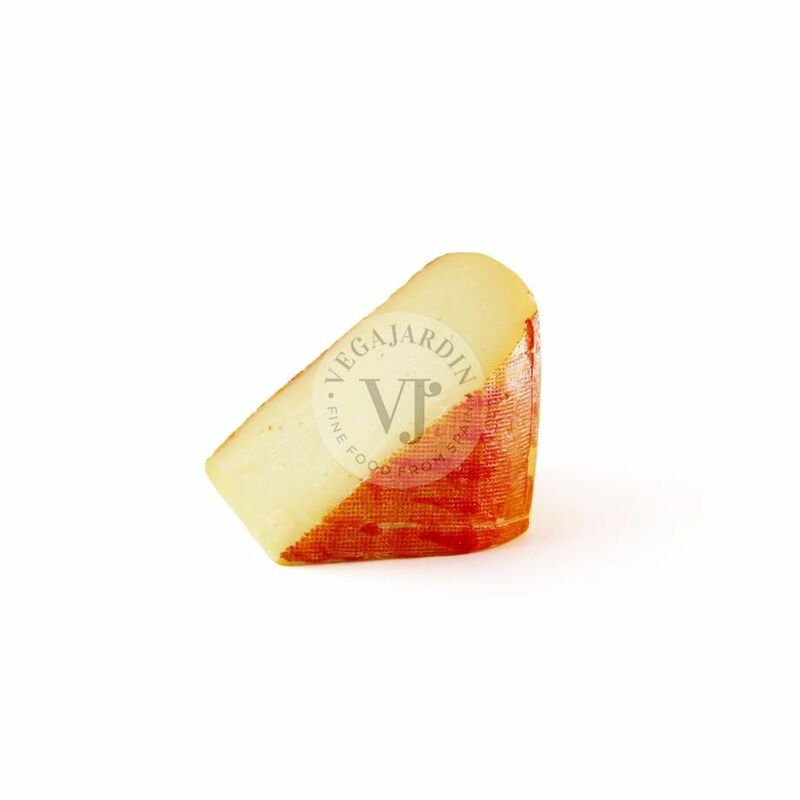 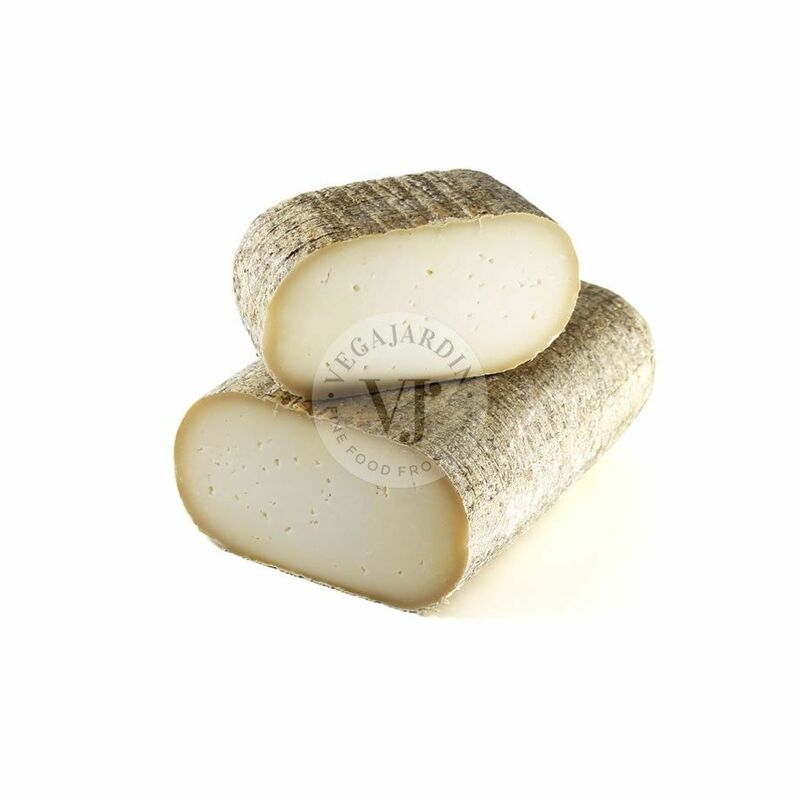 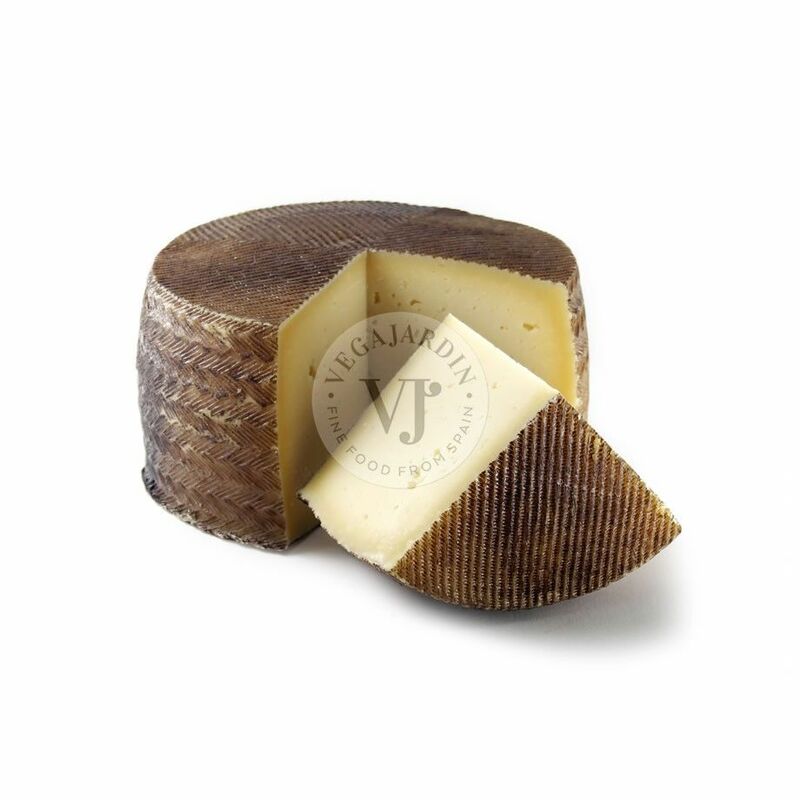 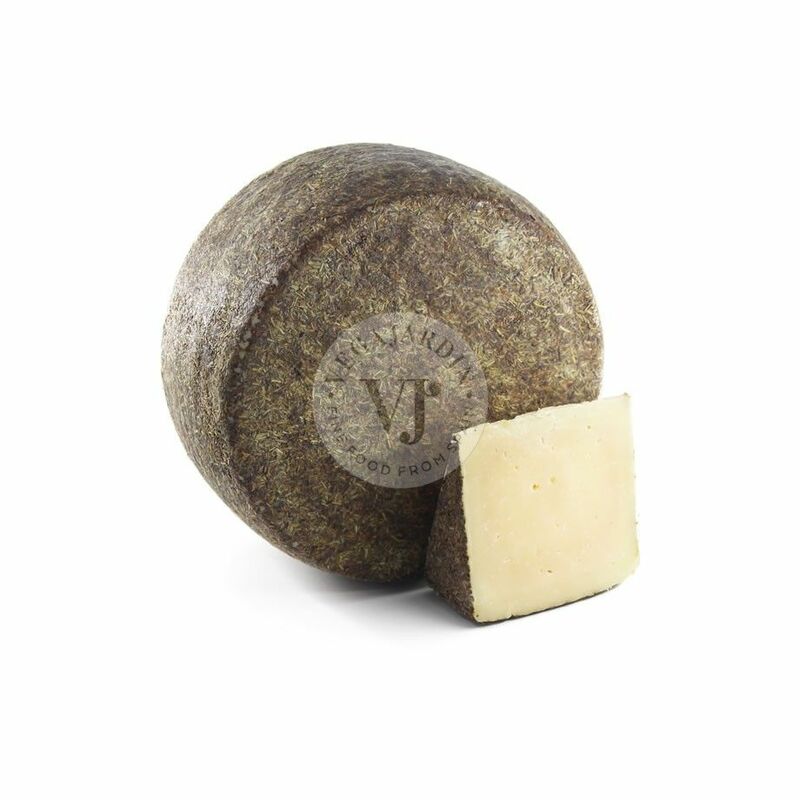 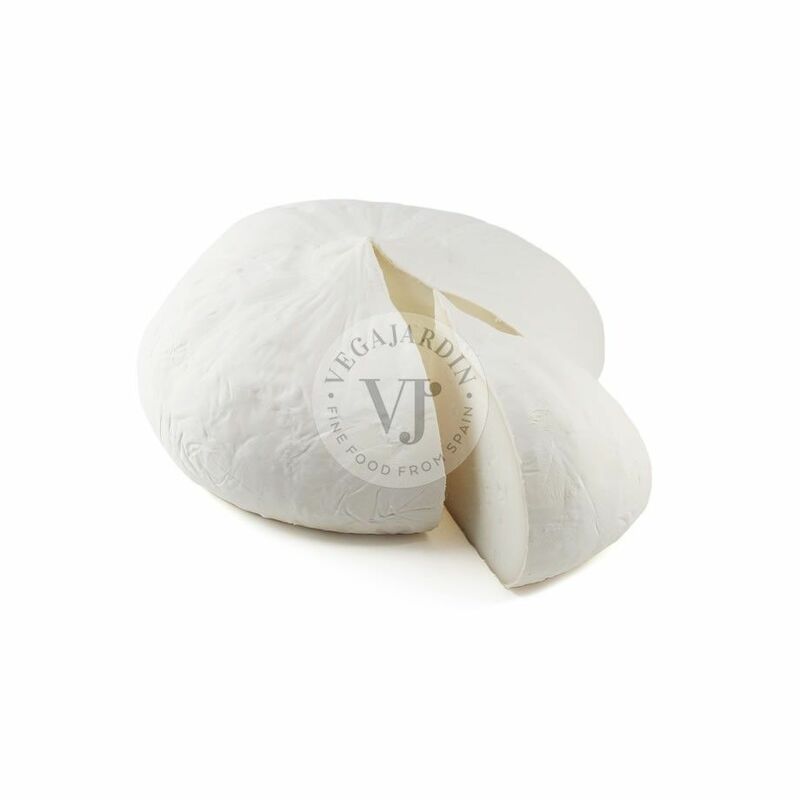 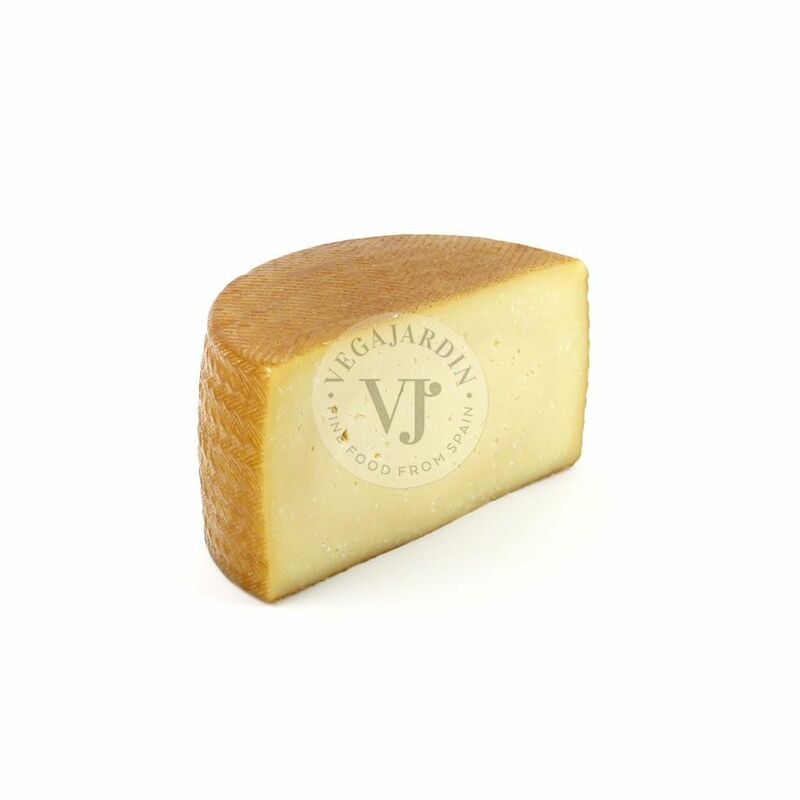 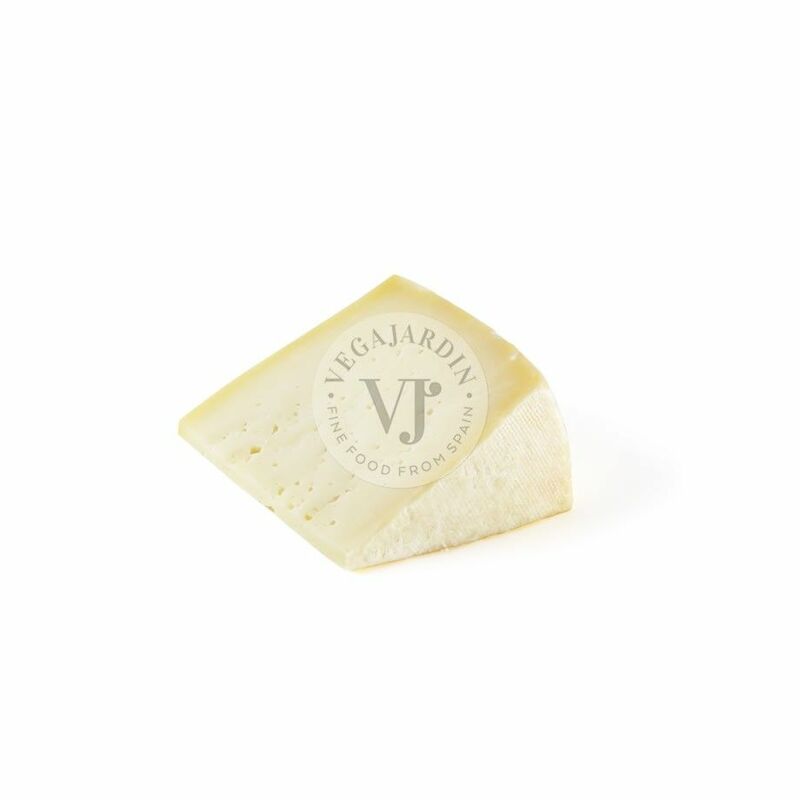 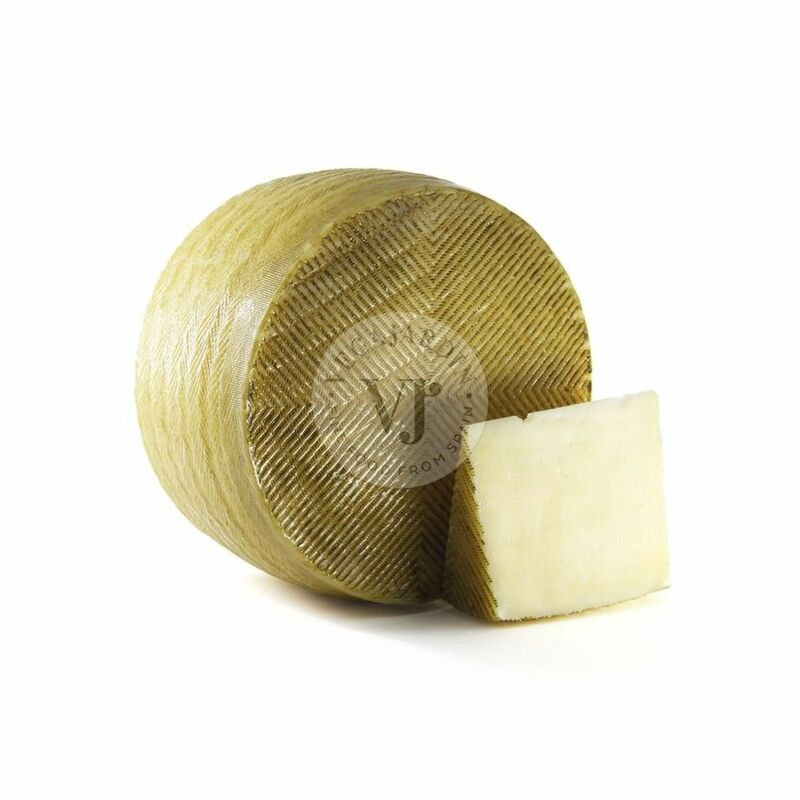 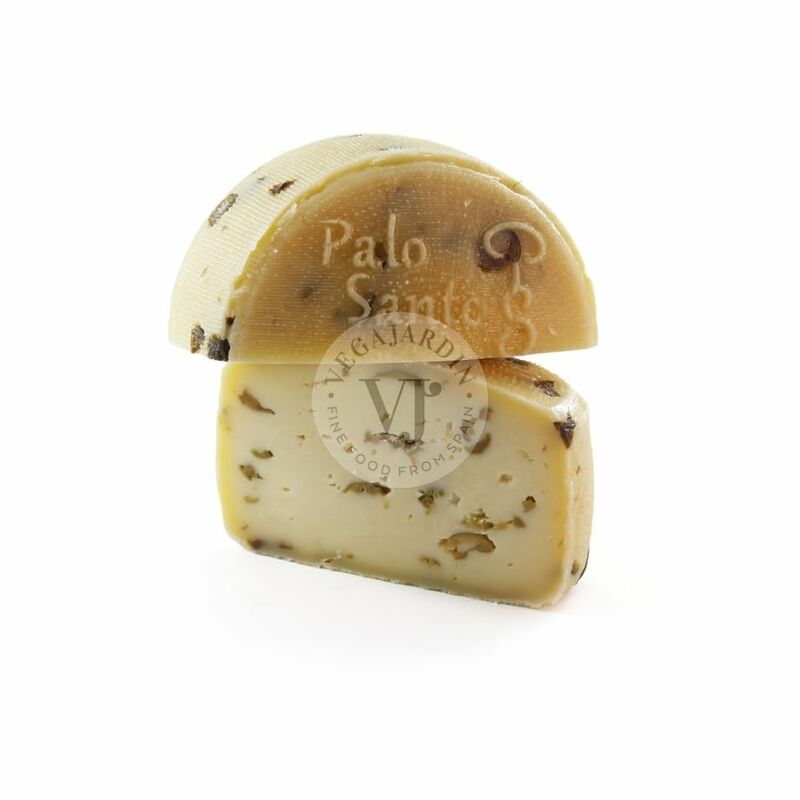 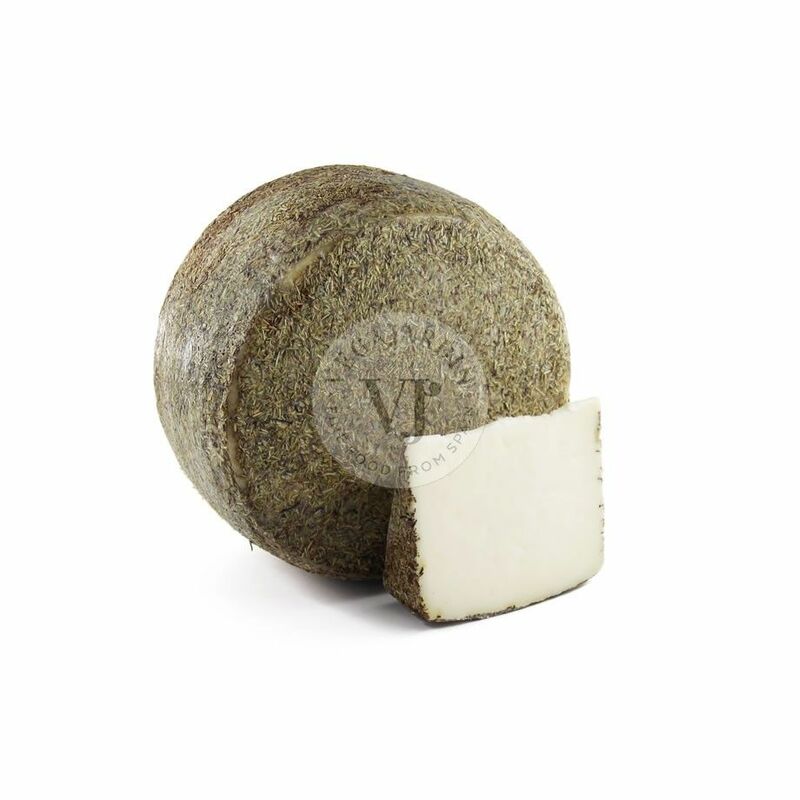 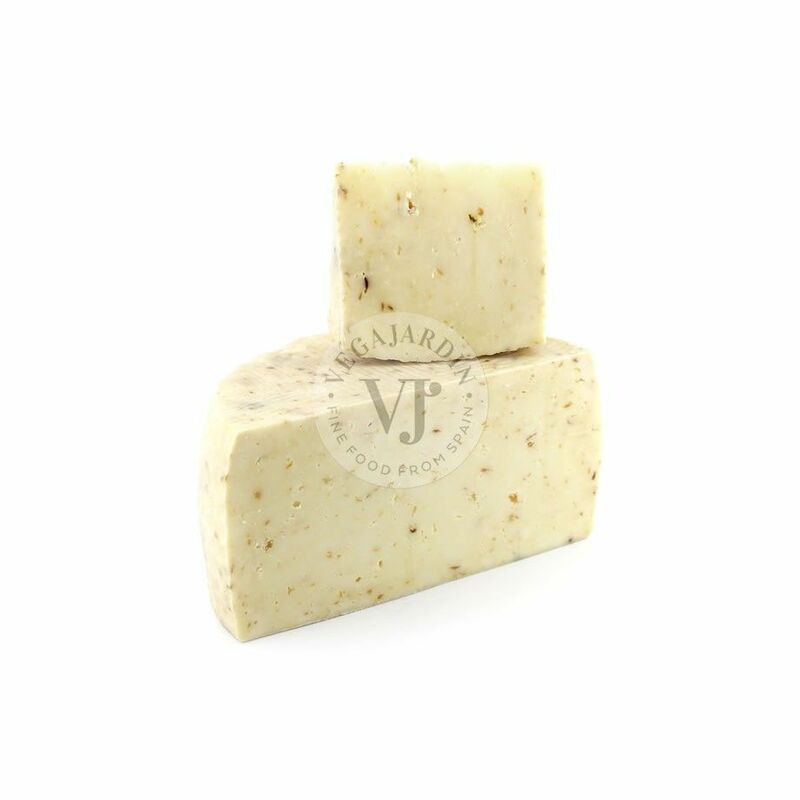 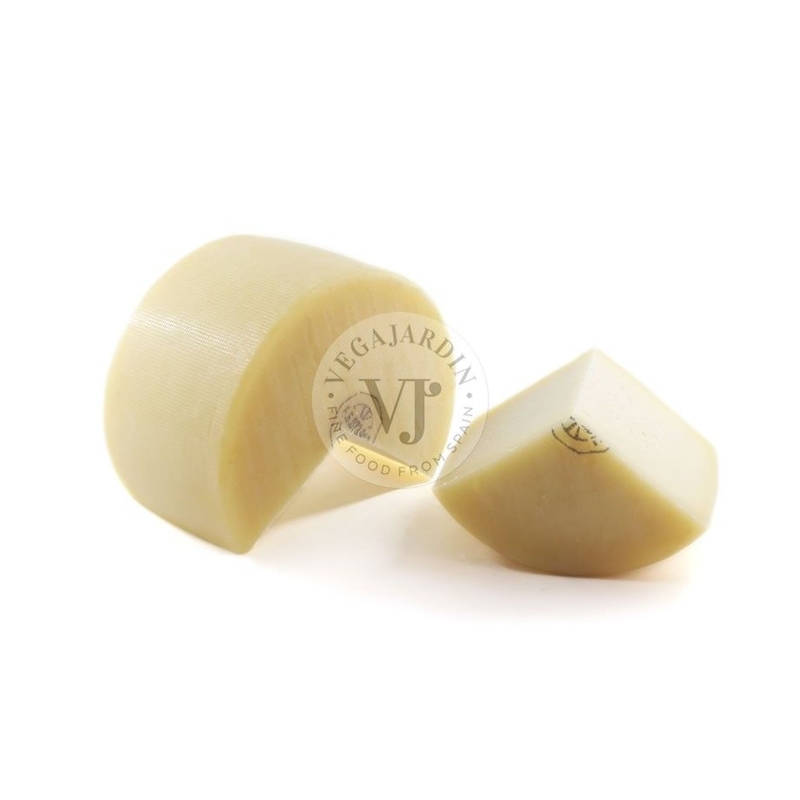 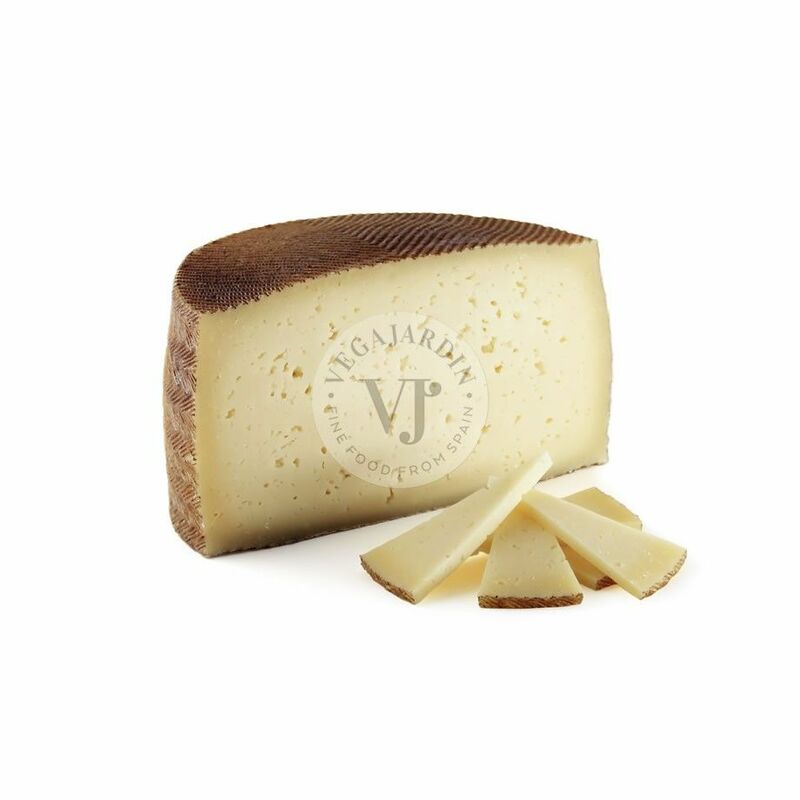 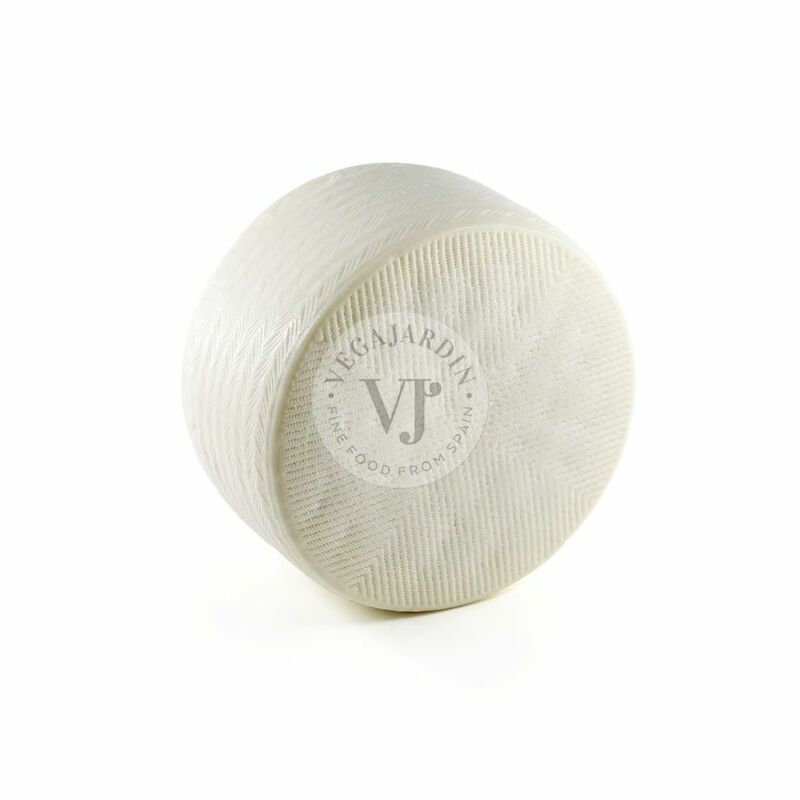 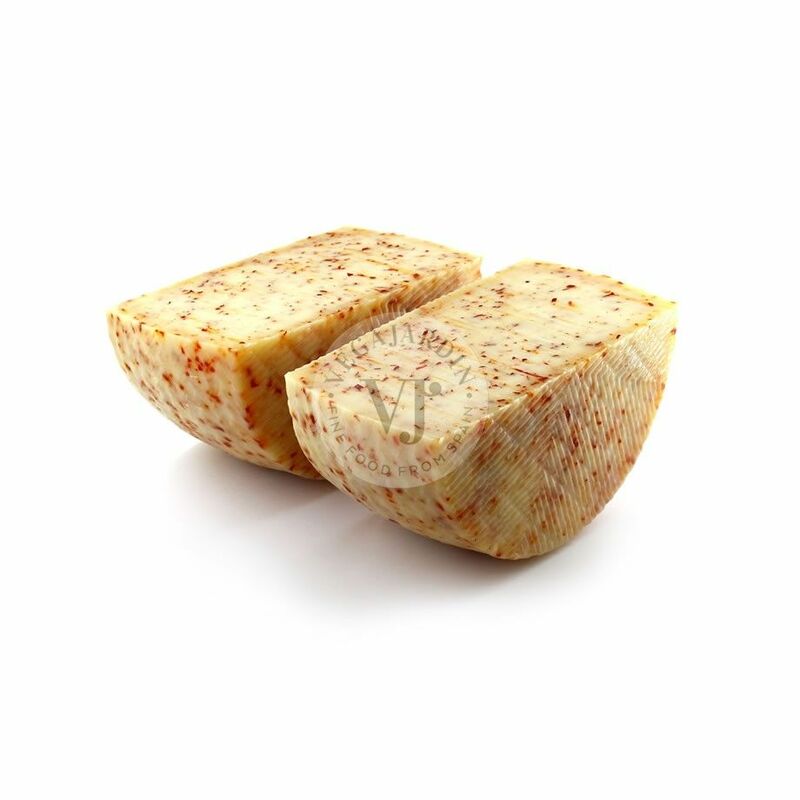 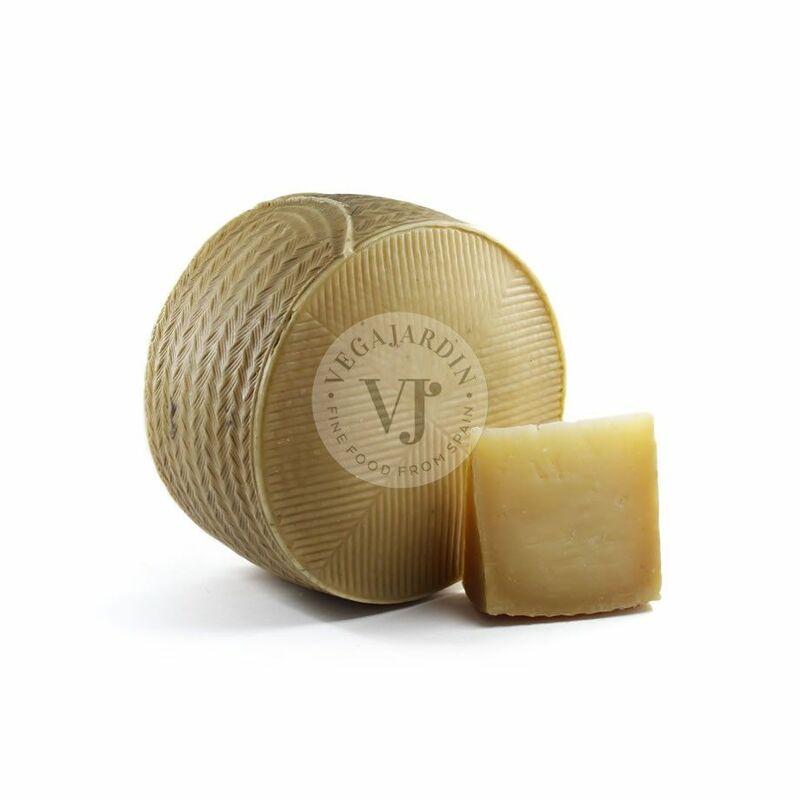 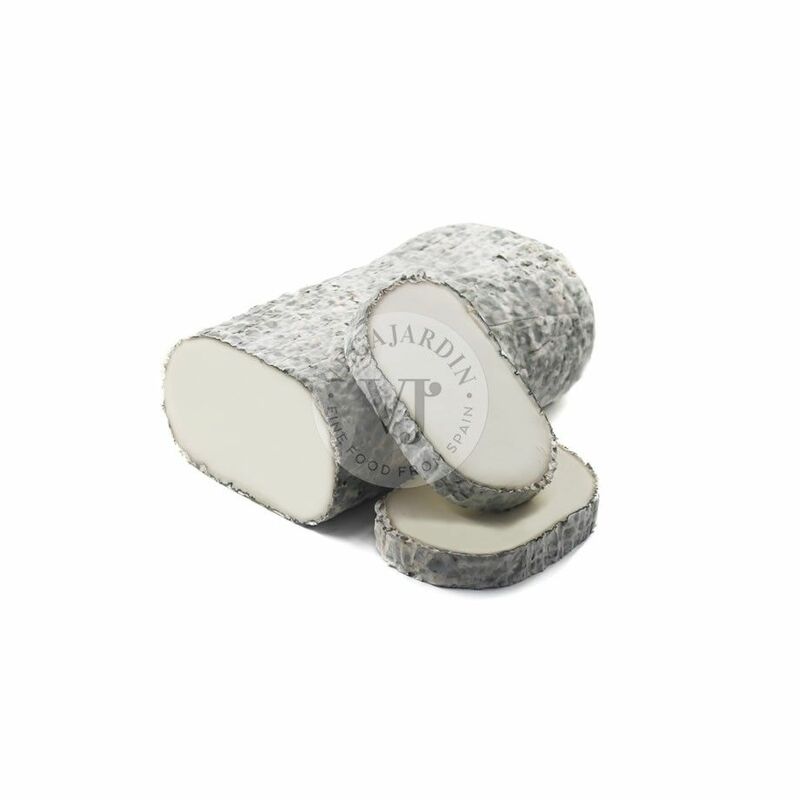 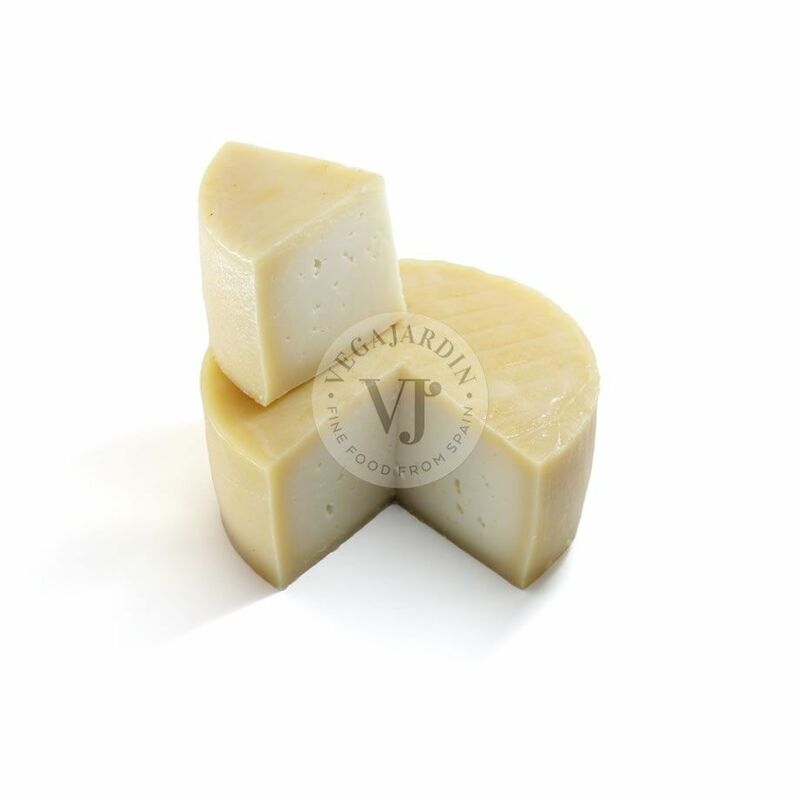 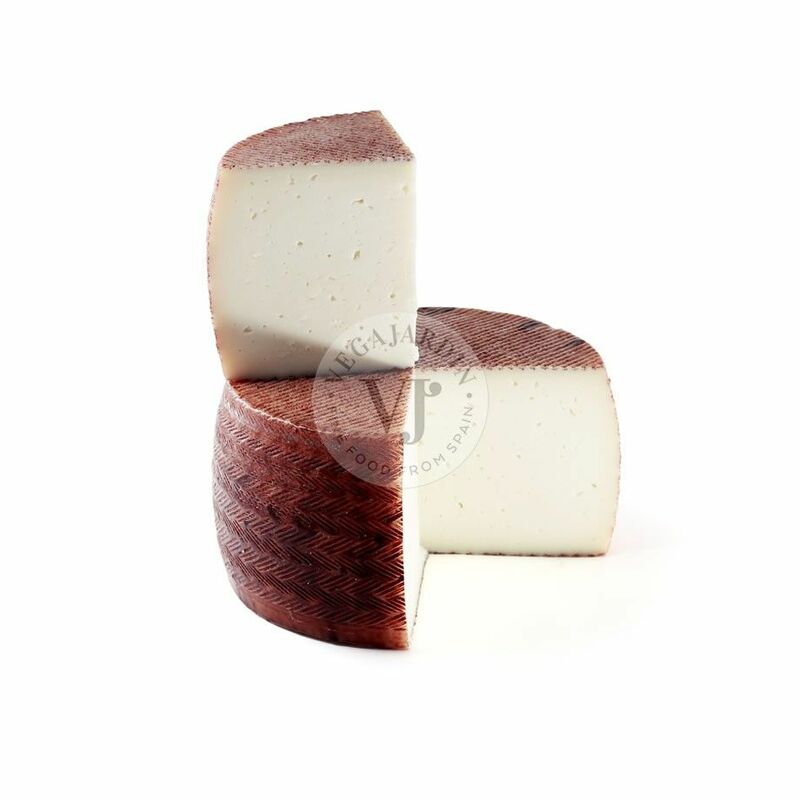 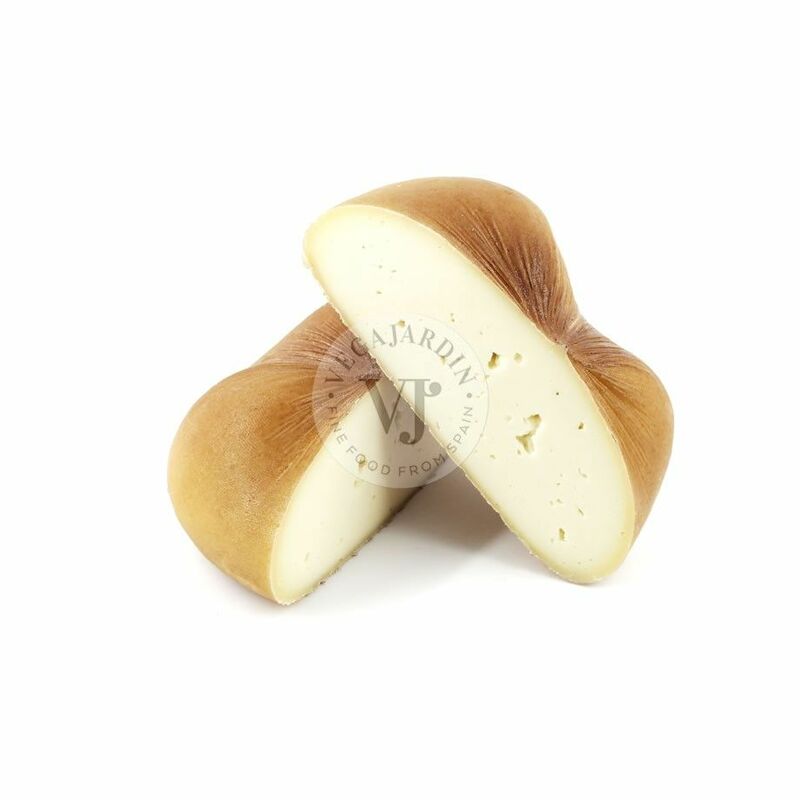 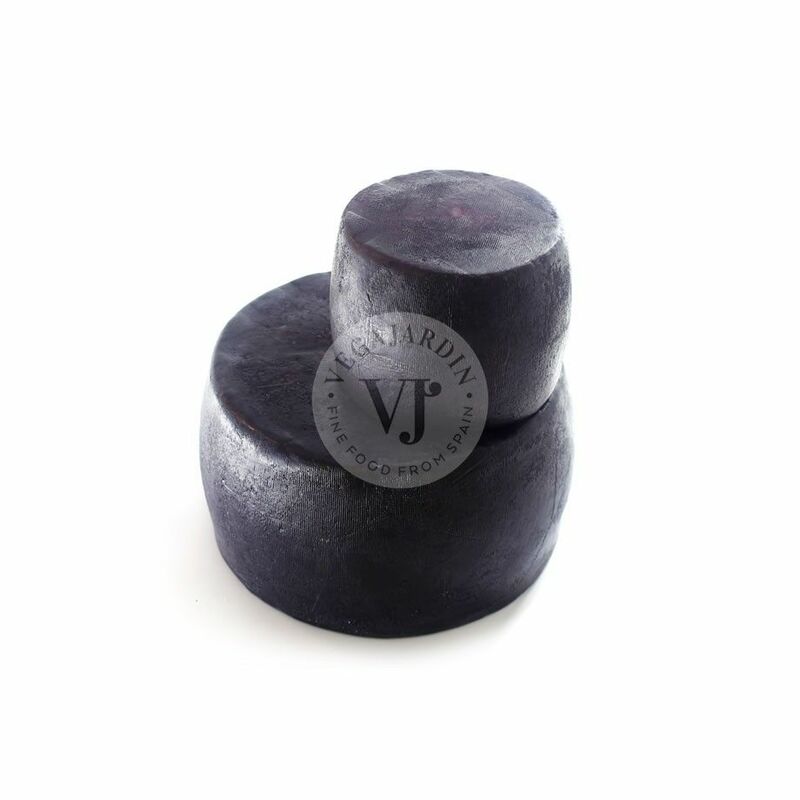 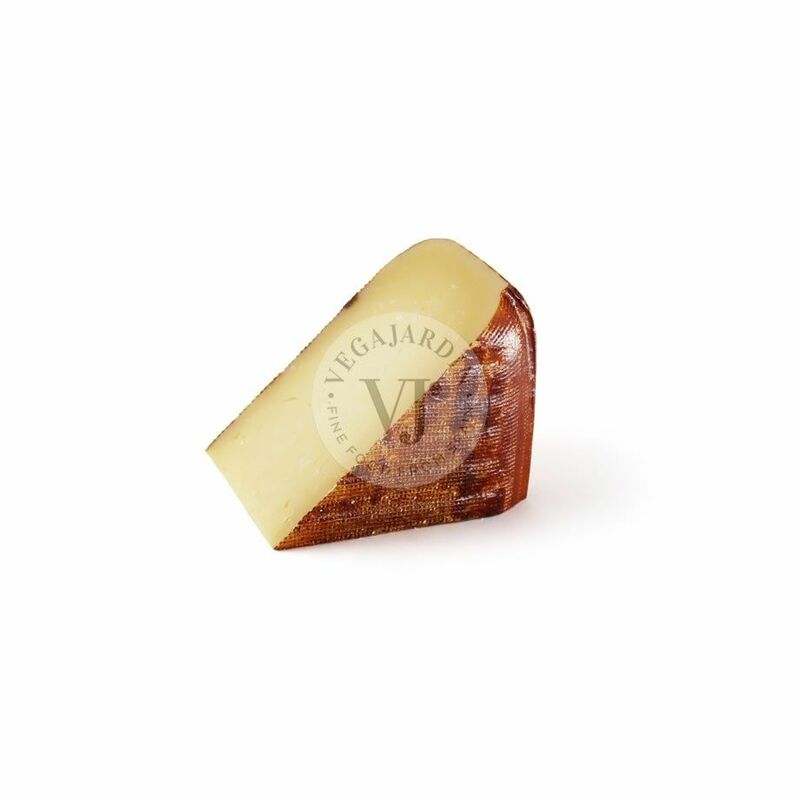 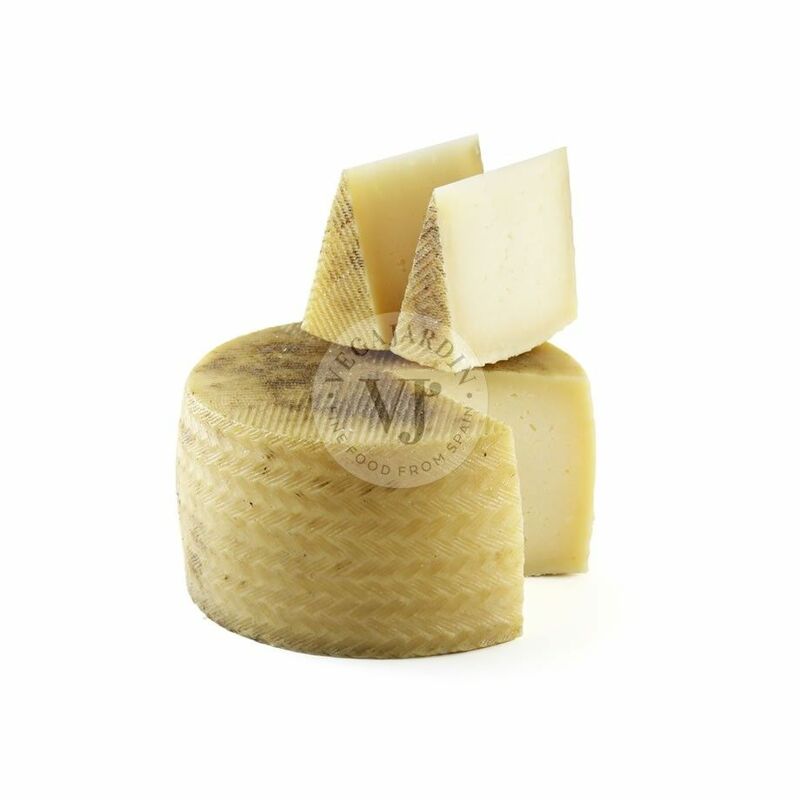 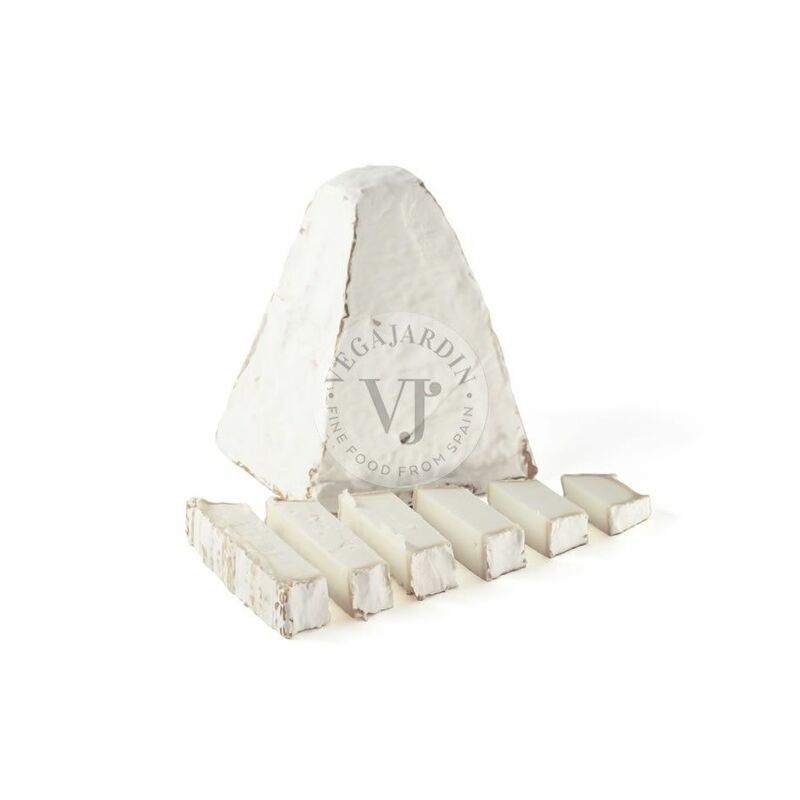 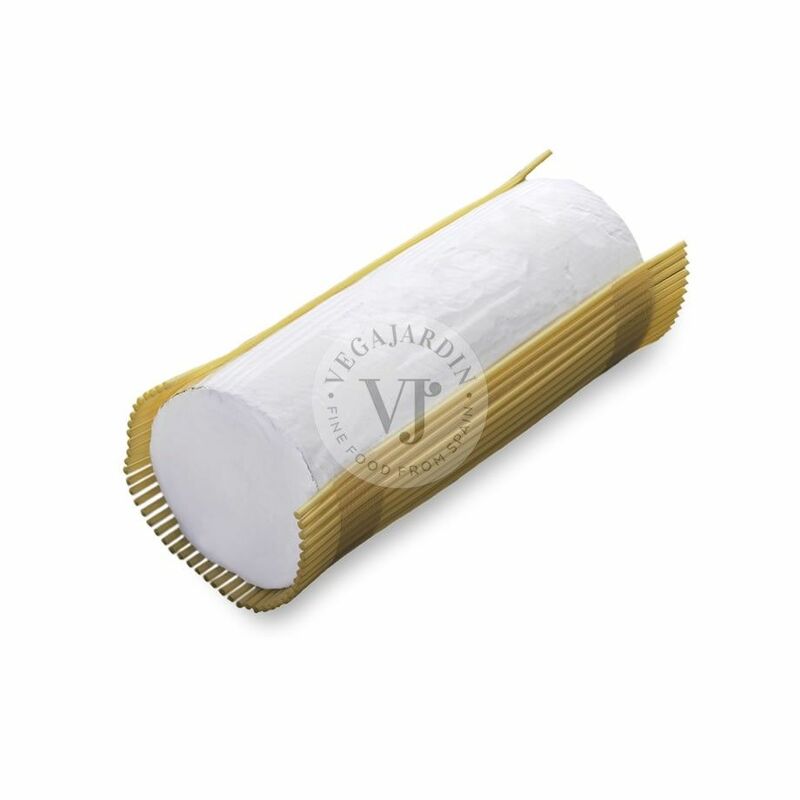 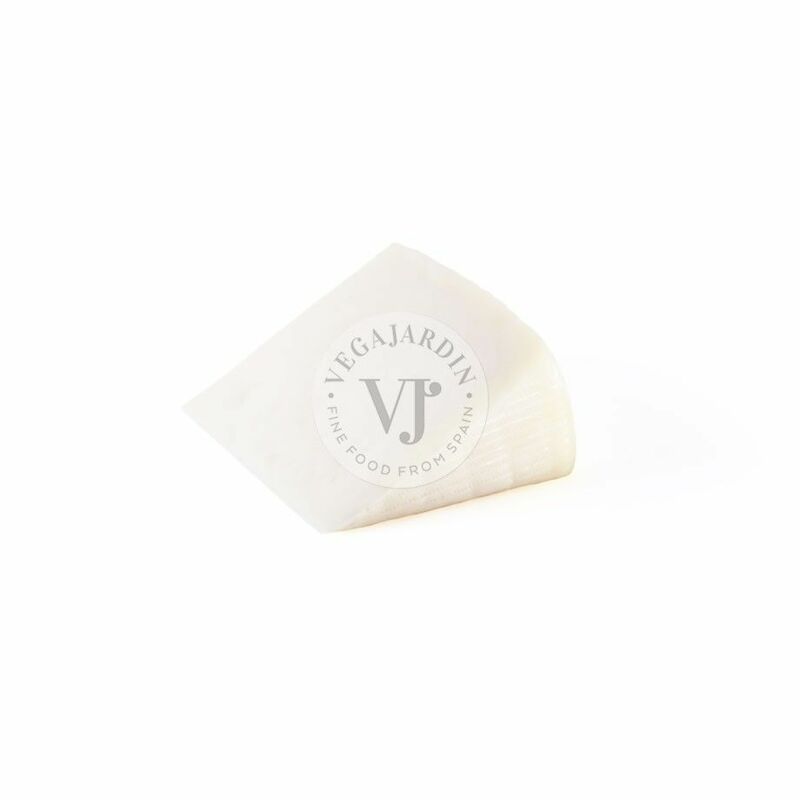 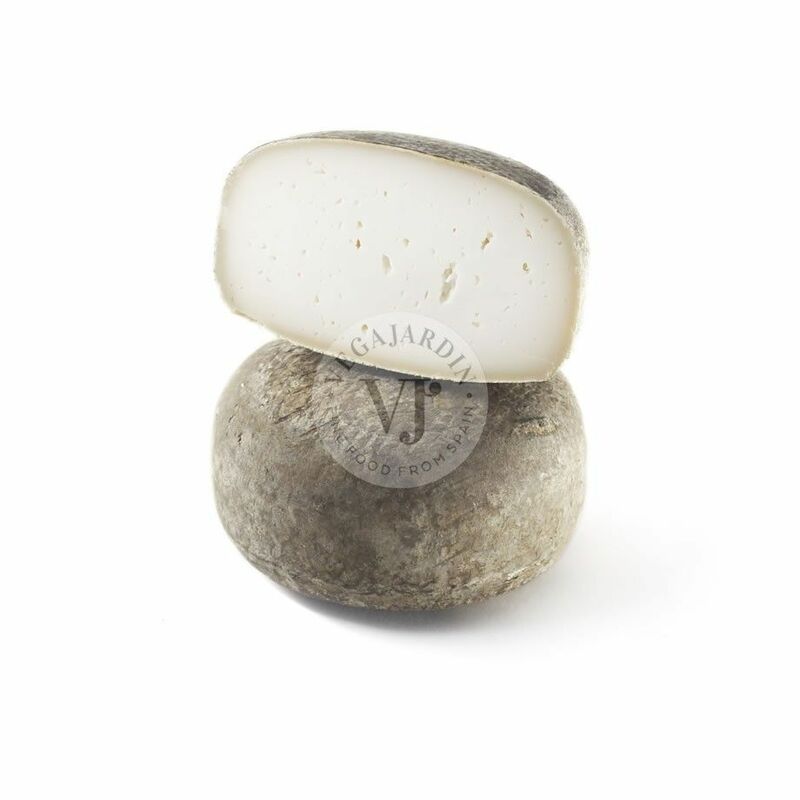 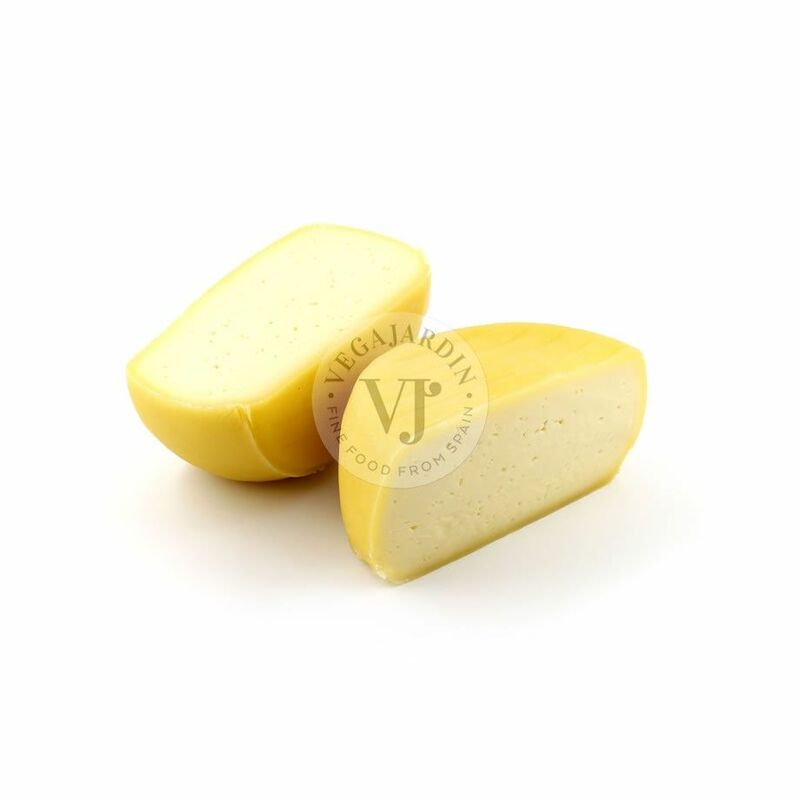 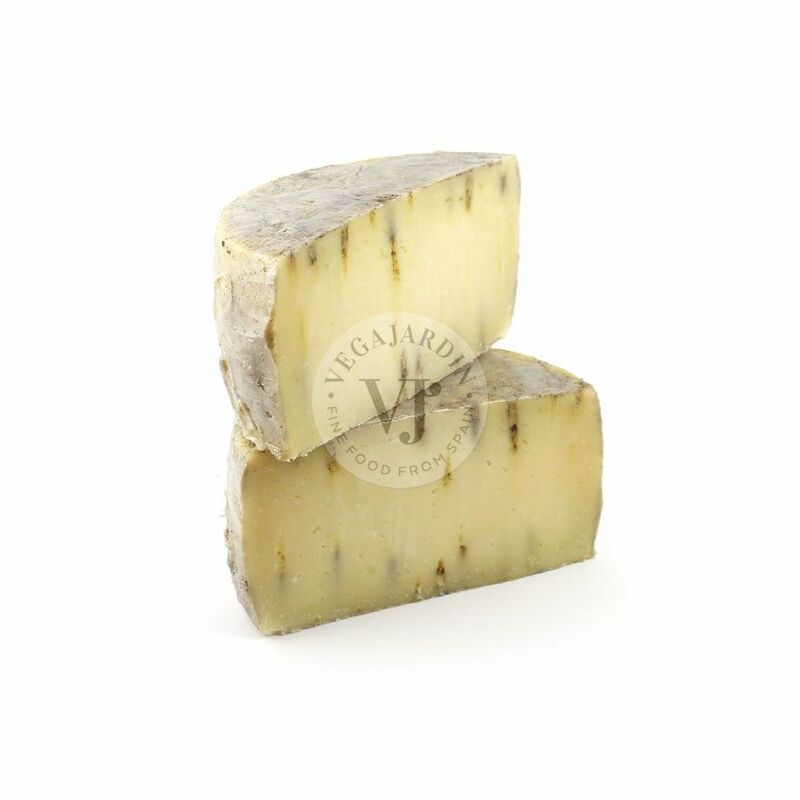 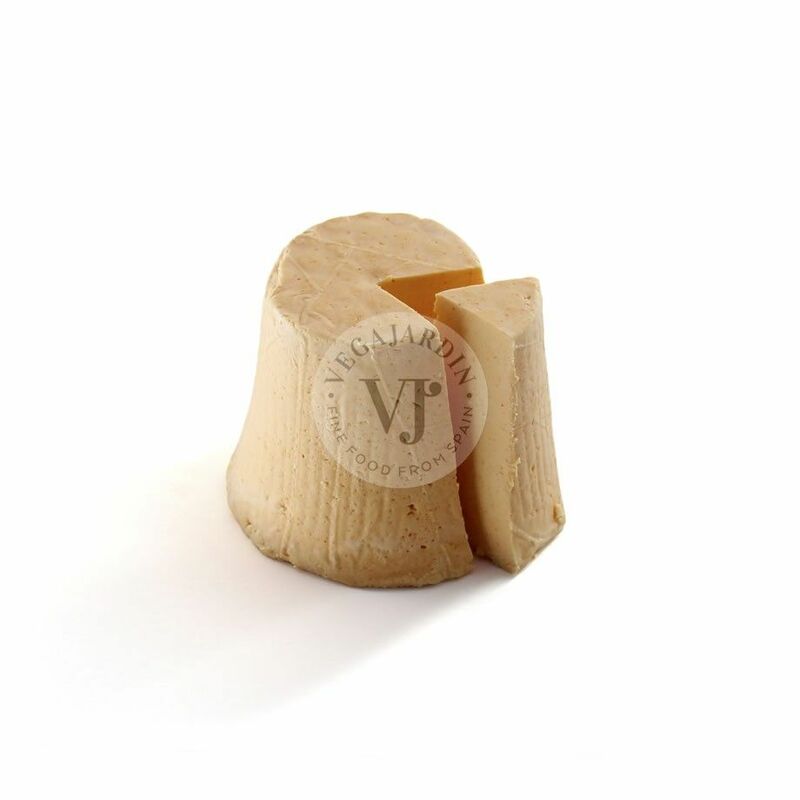 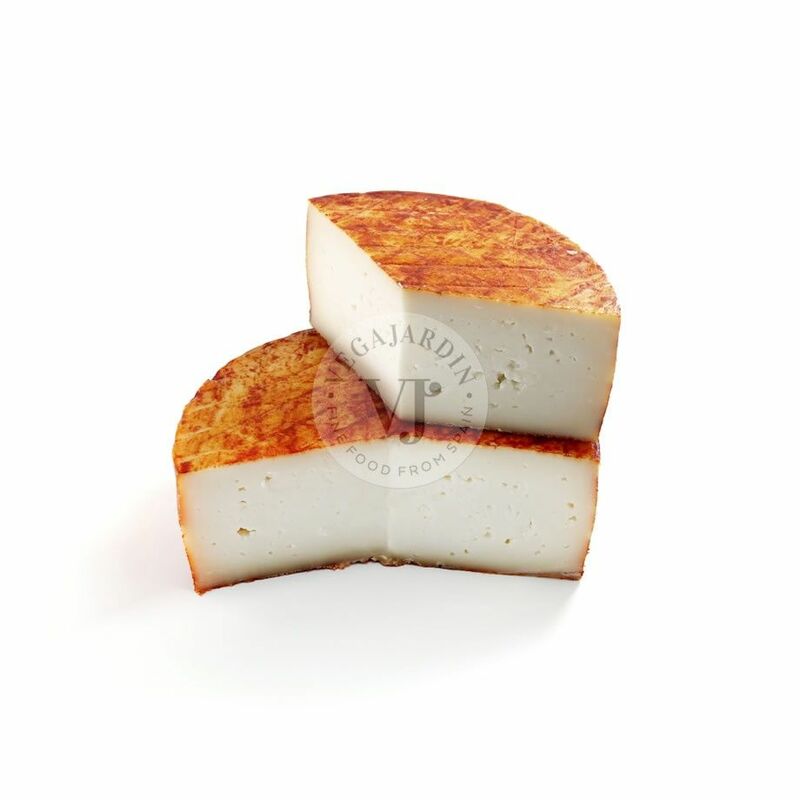 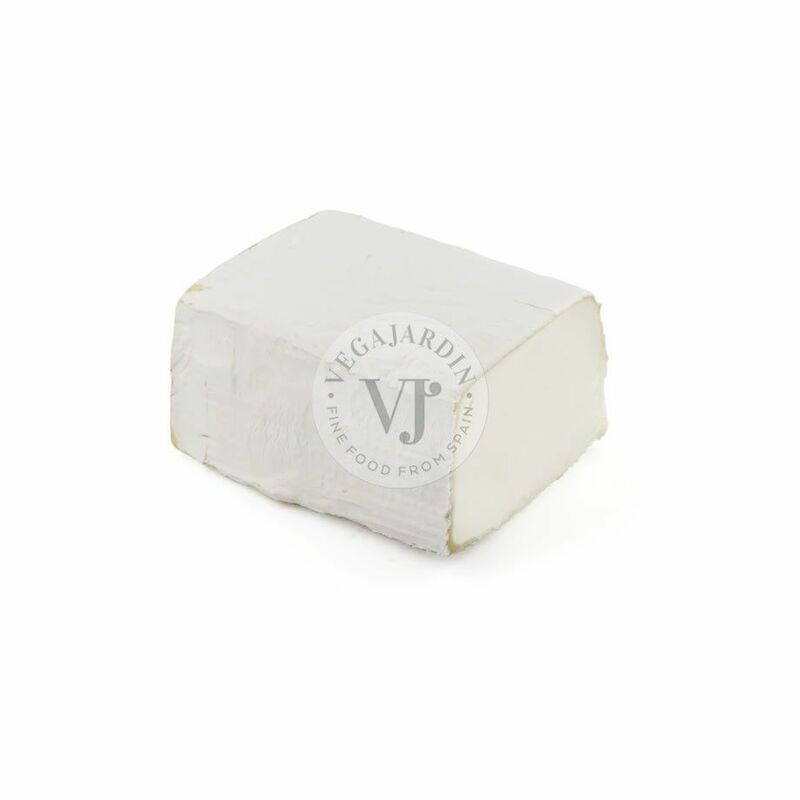 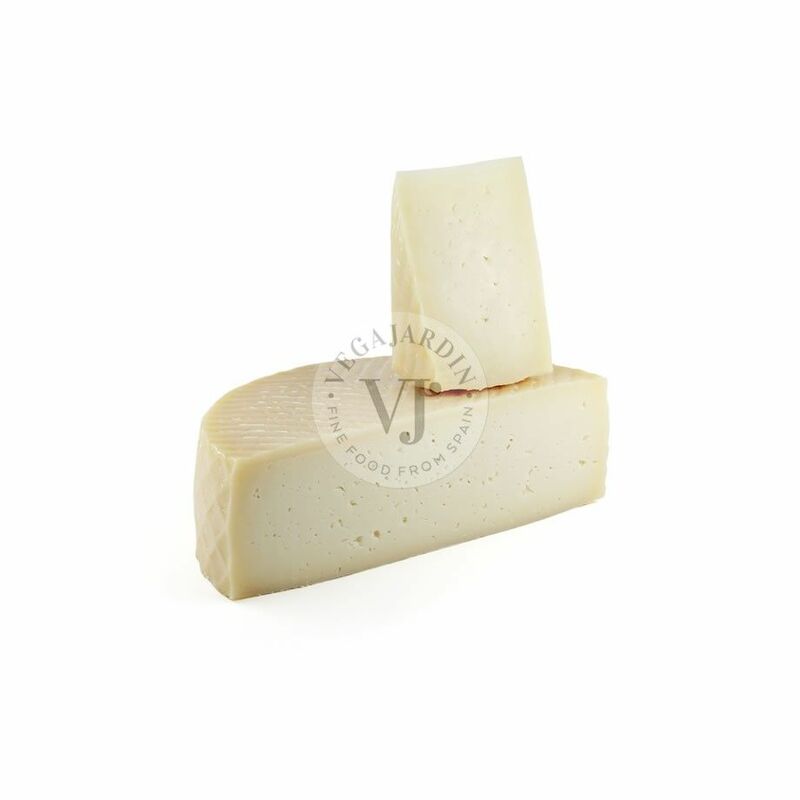 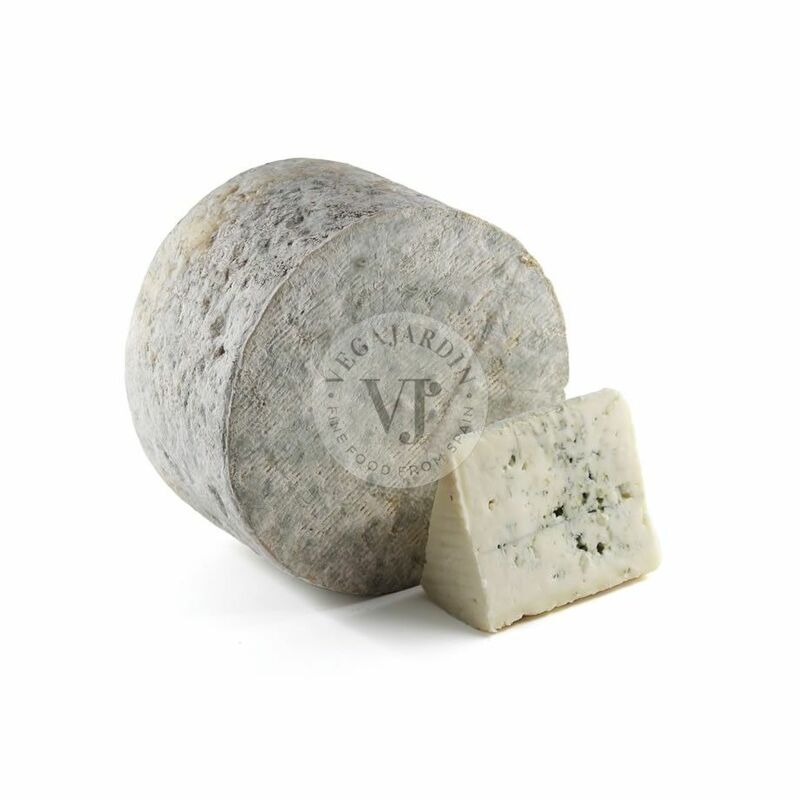 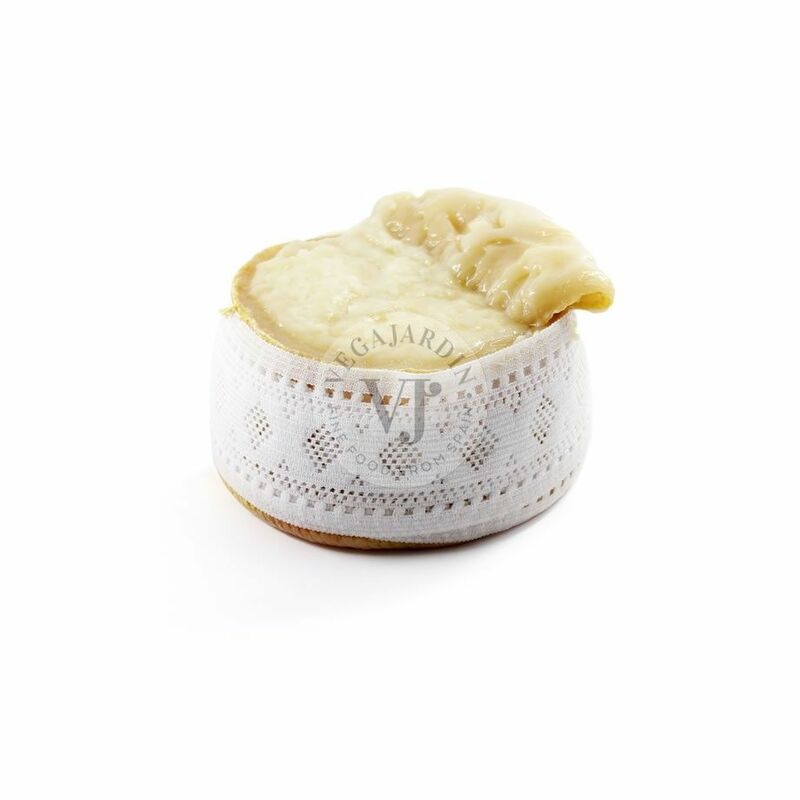 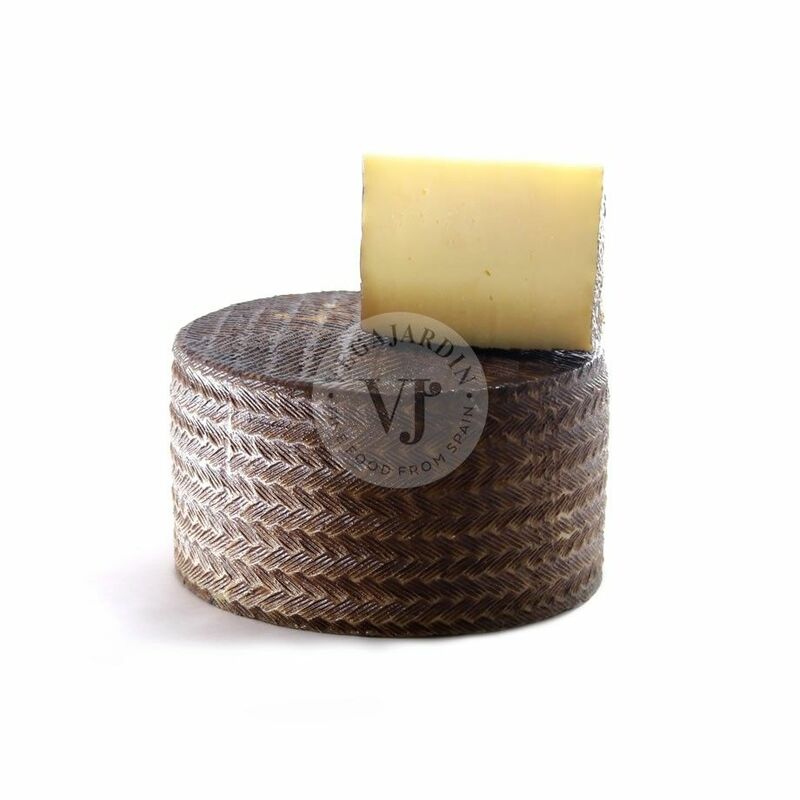 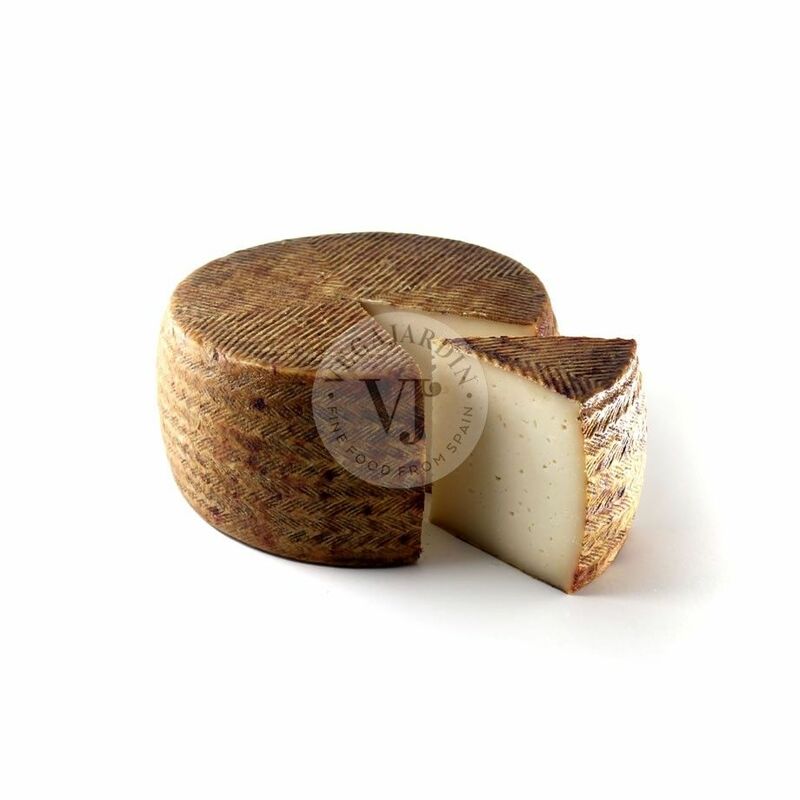 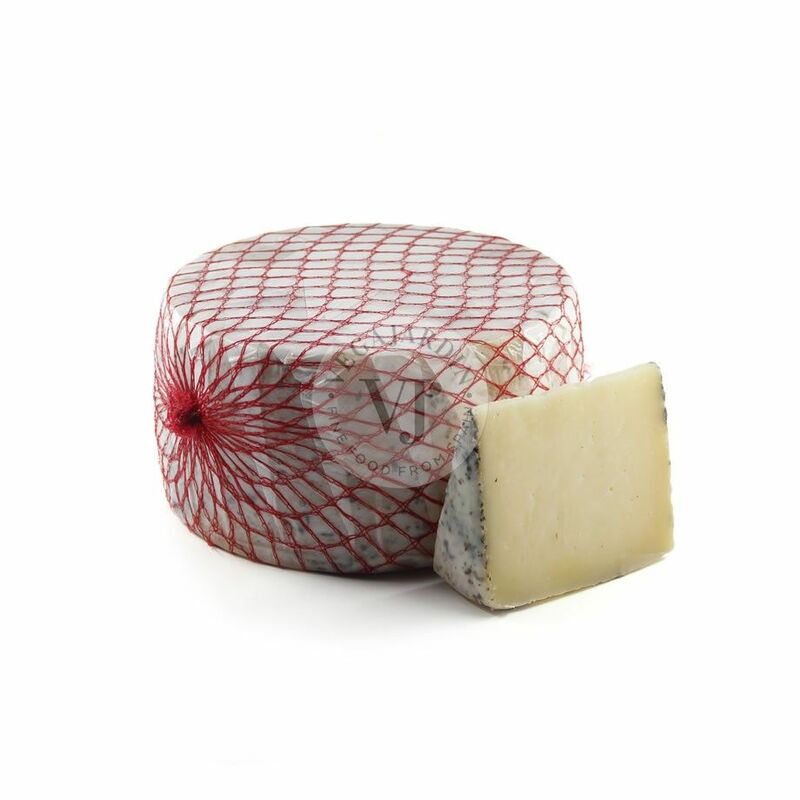 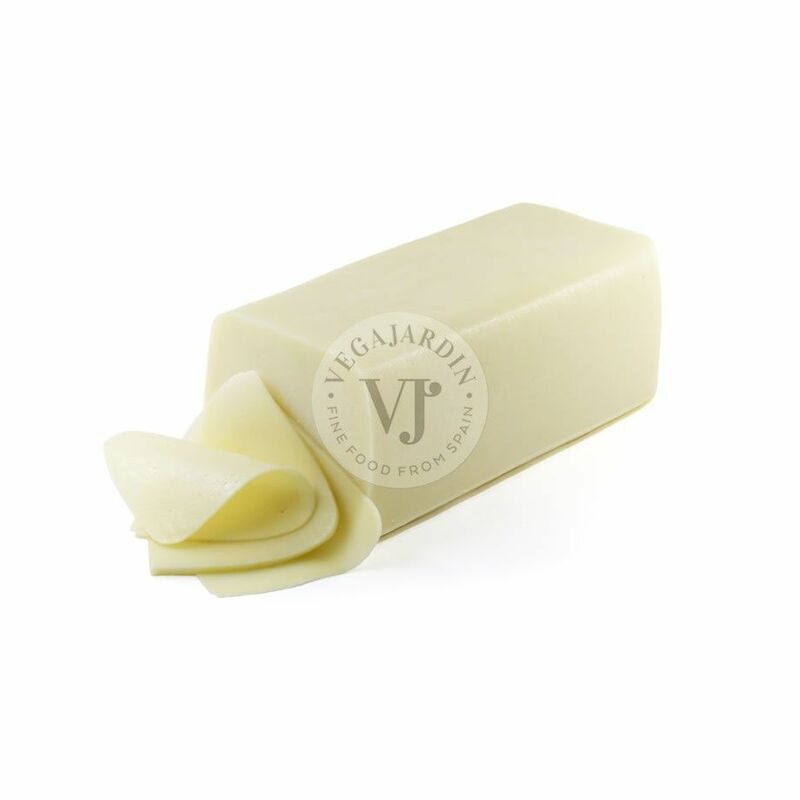 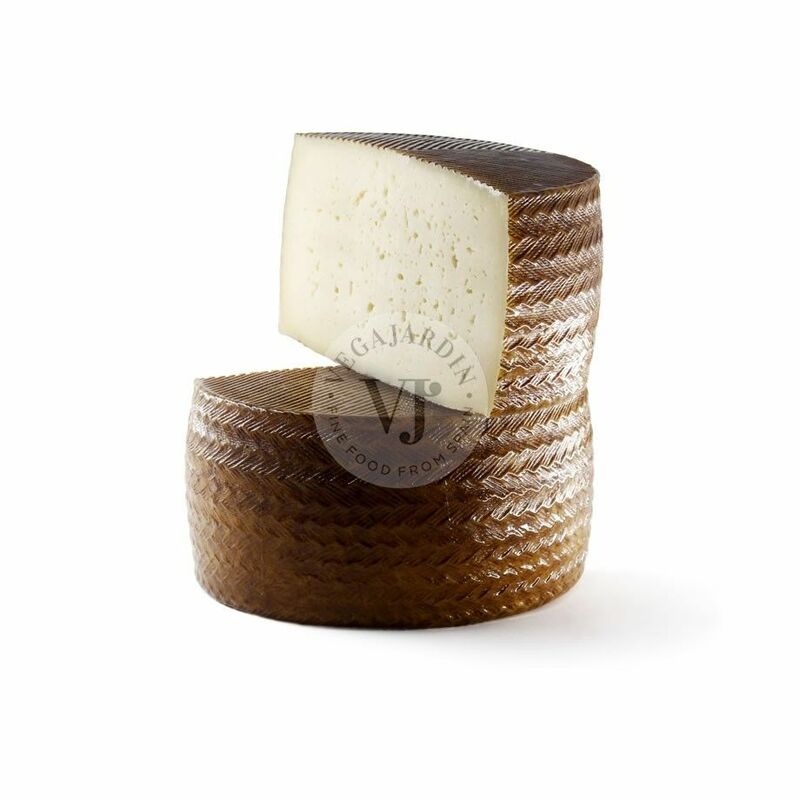 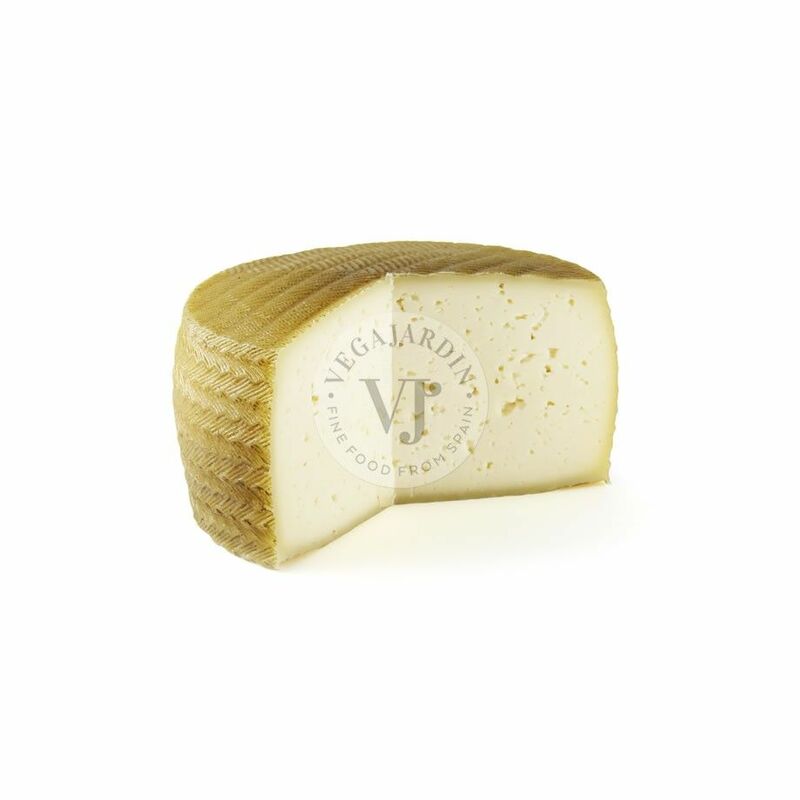 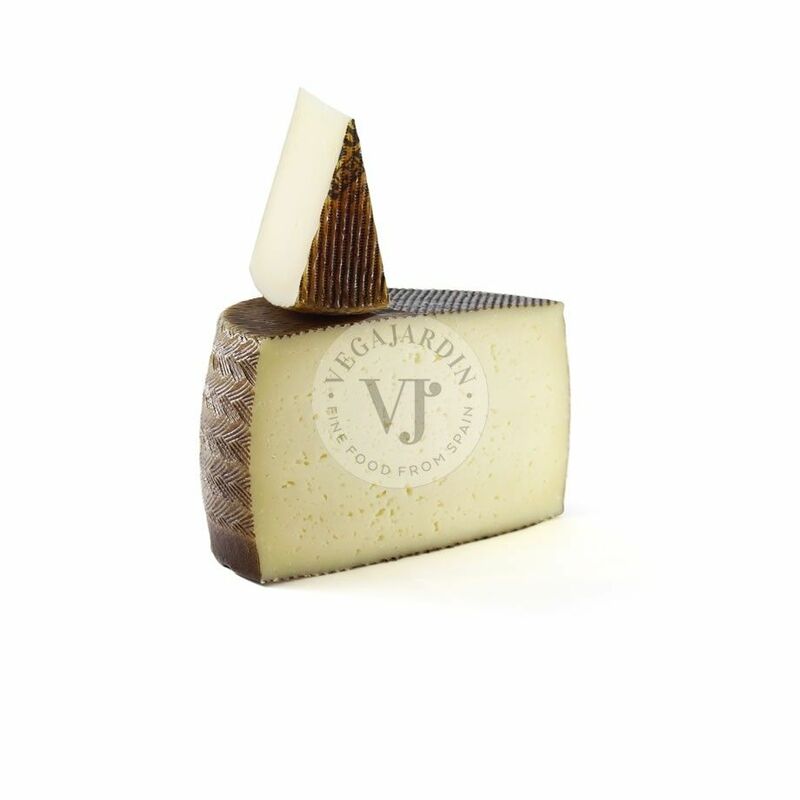 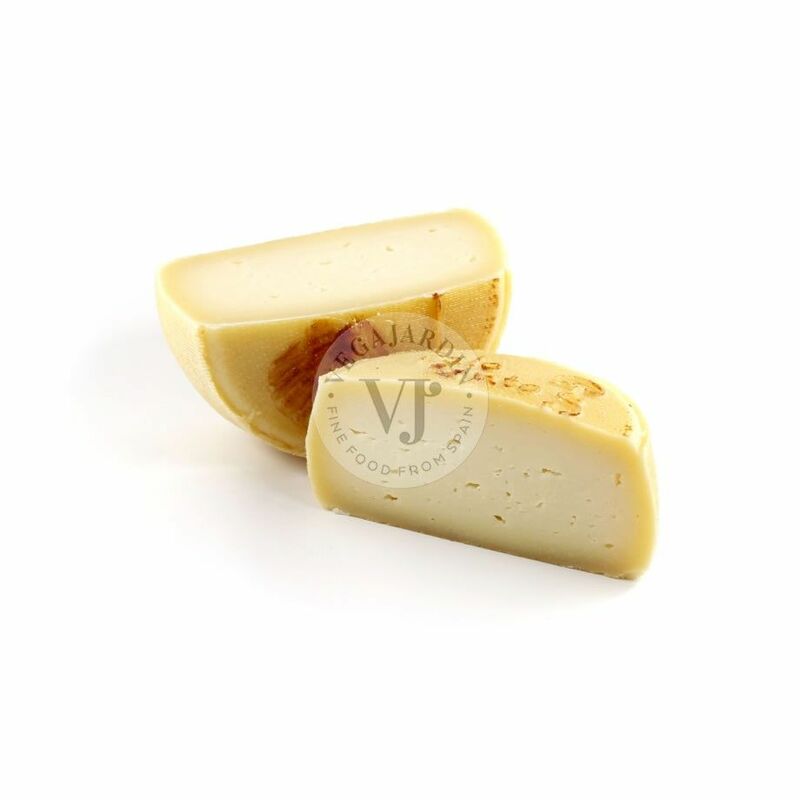 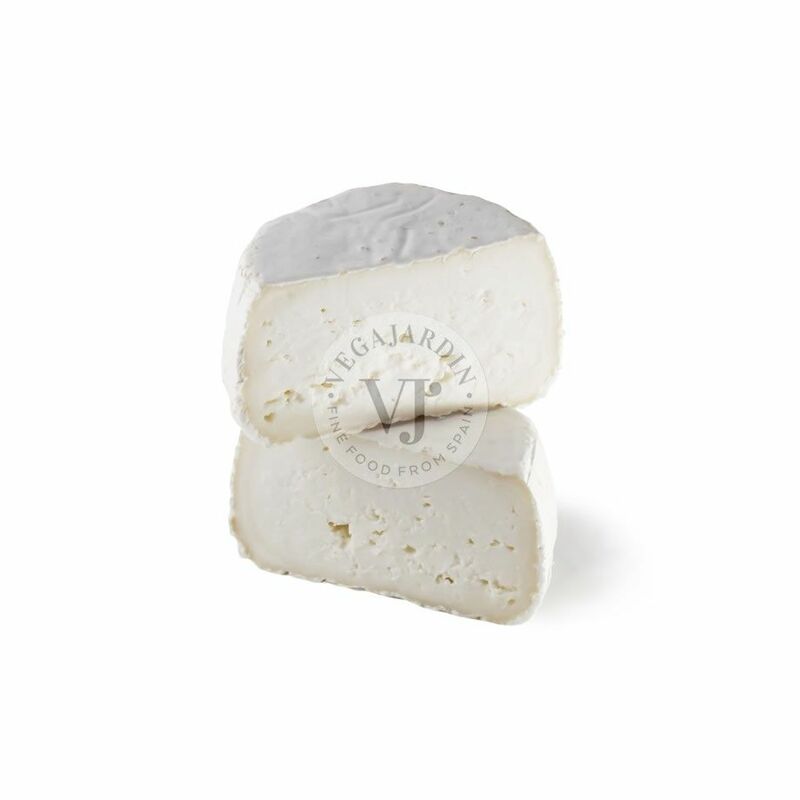 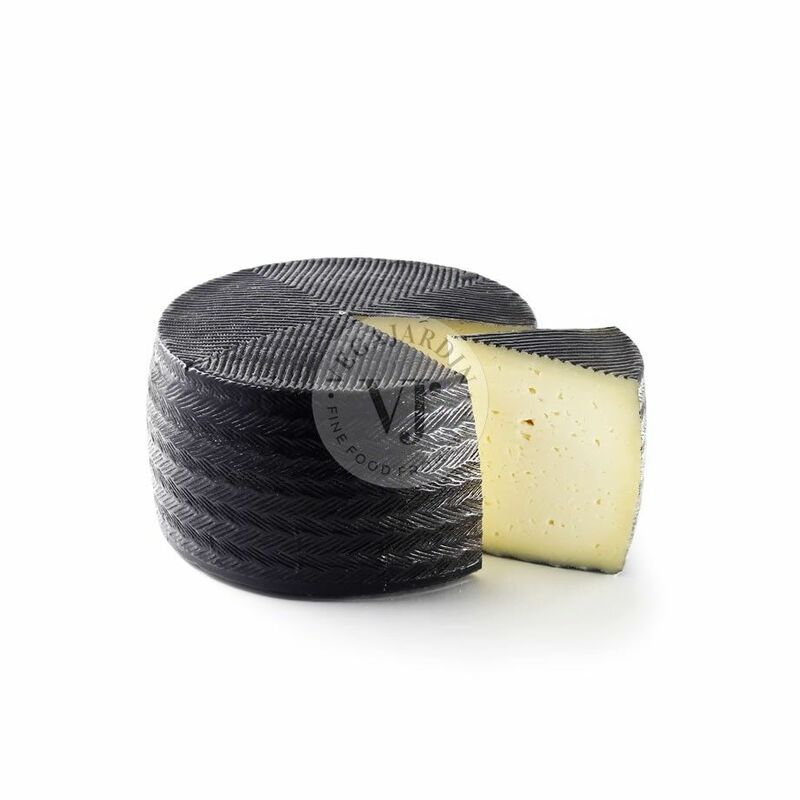 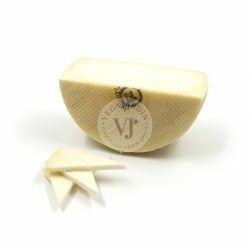 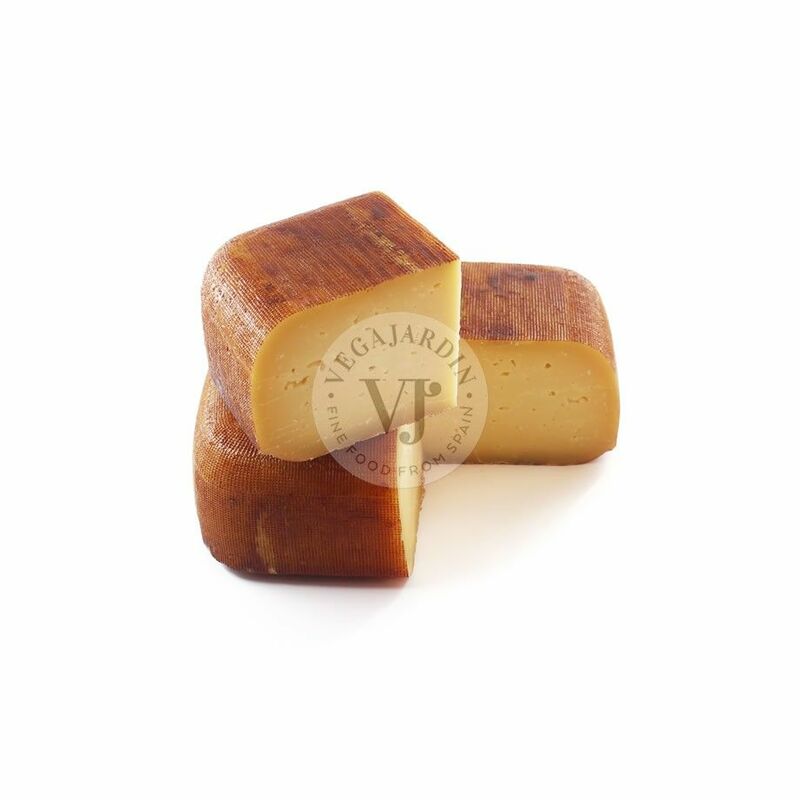 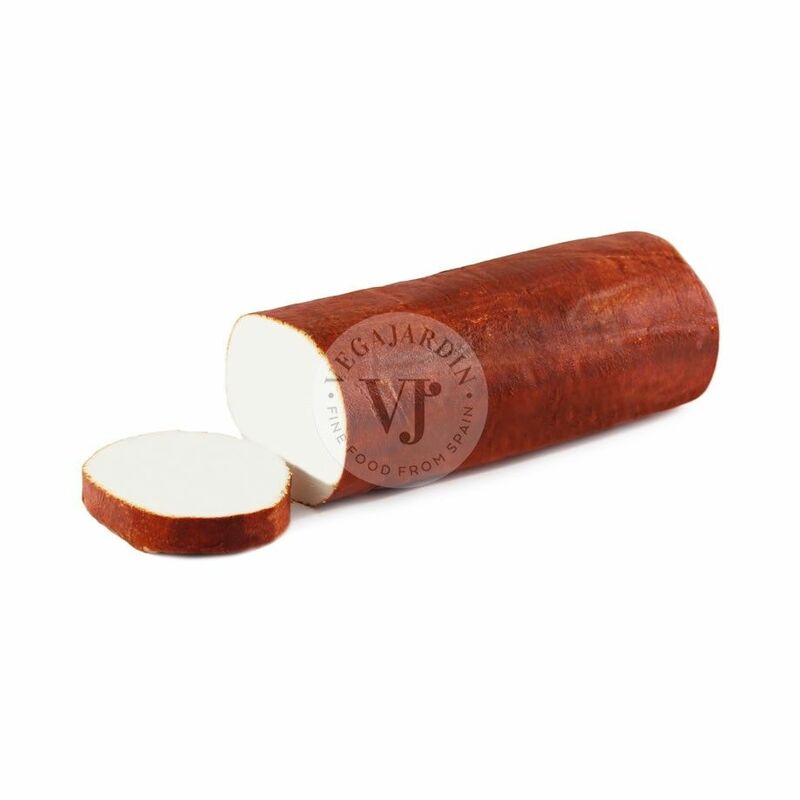 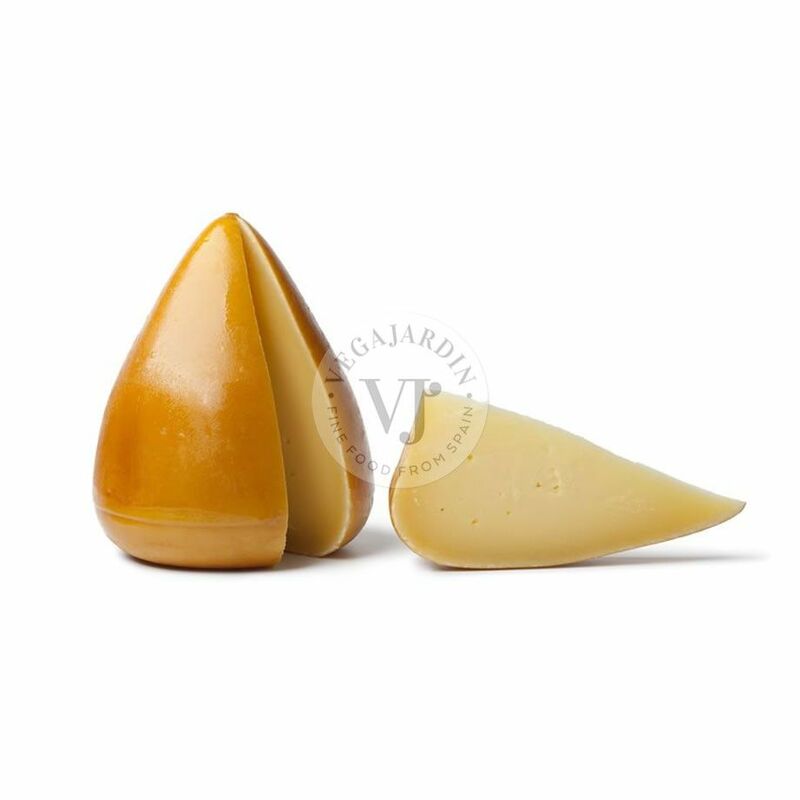 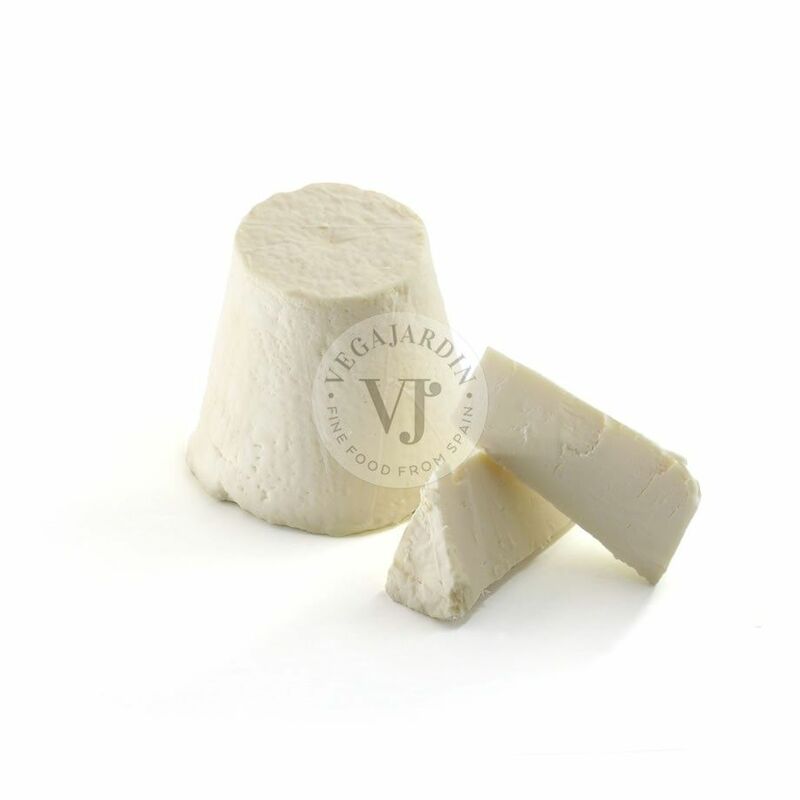 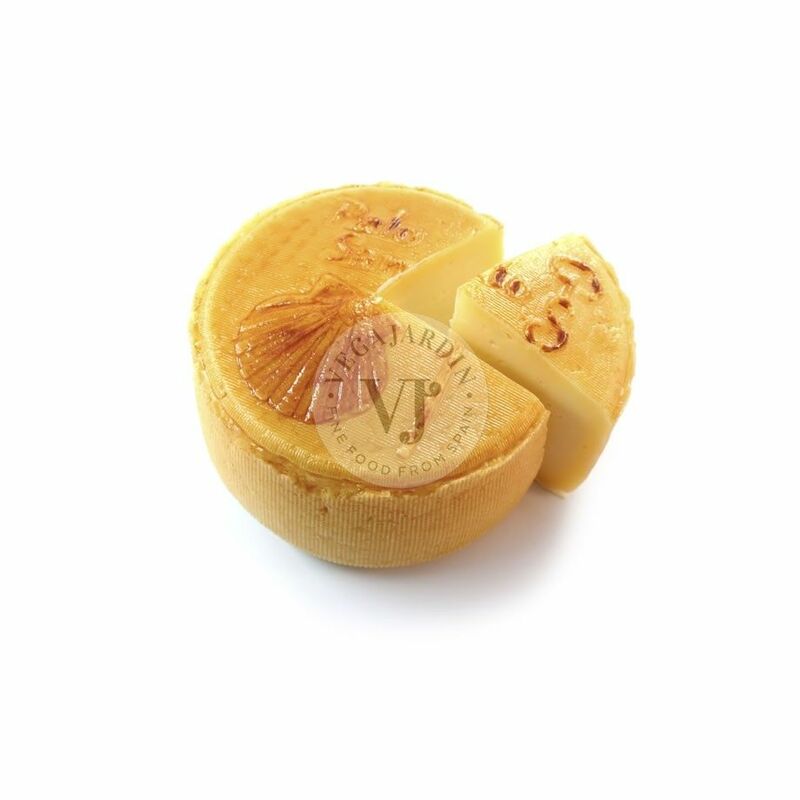 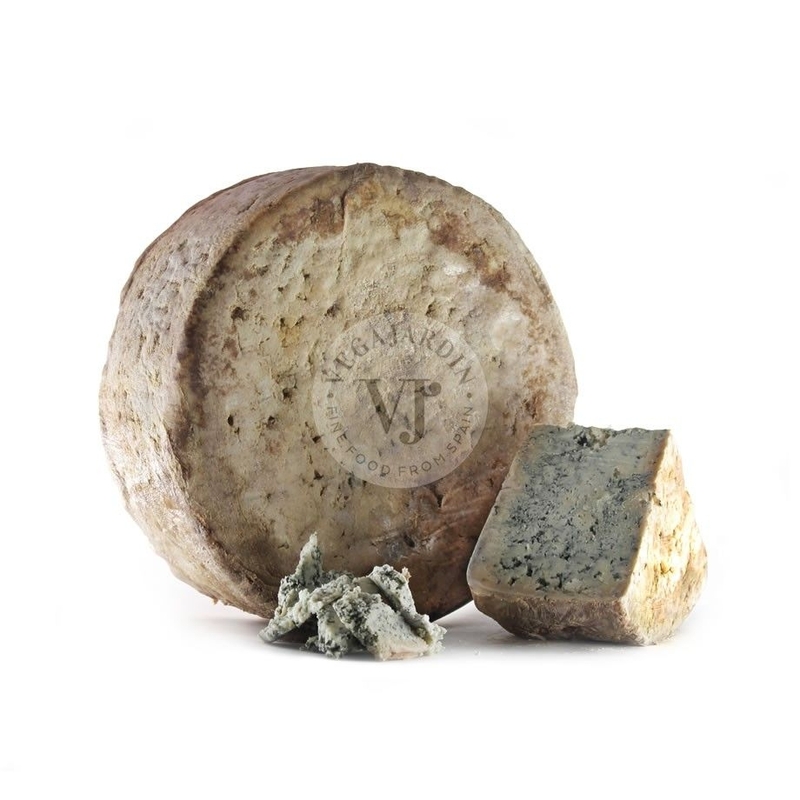 This cheese from the province of Zamora is made with raw milk from Churra and Castellana sheep. 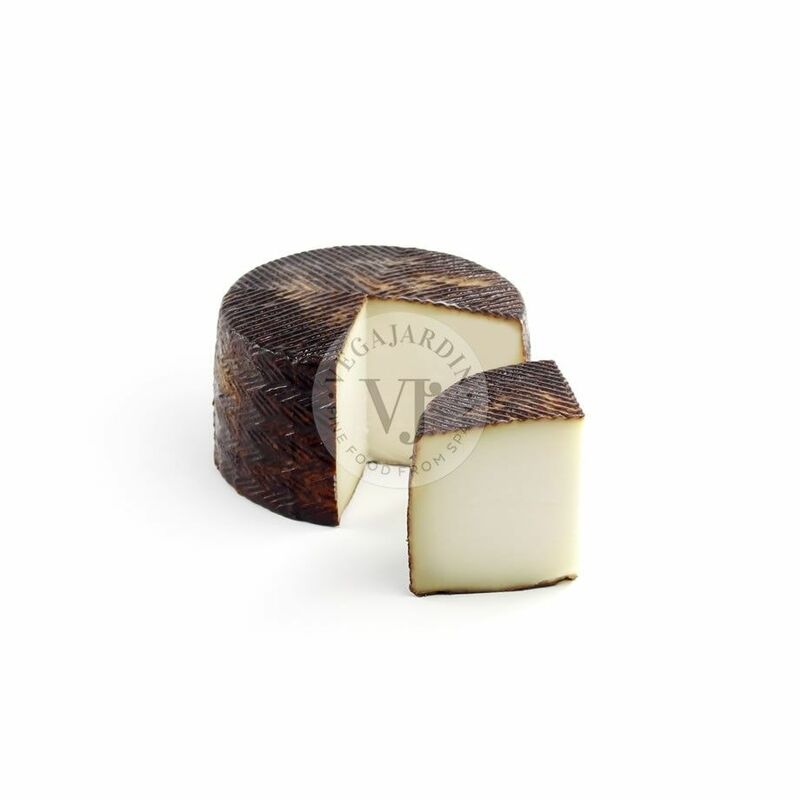 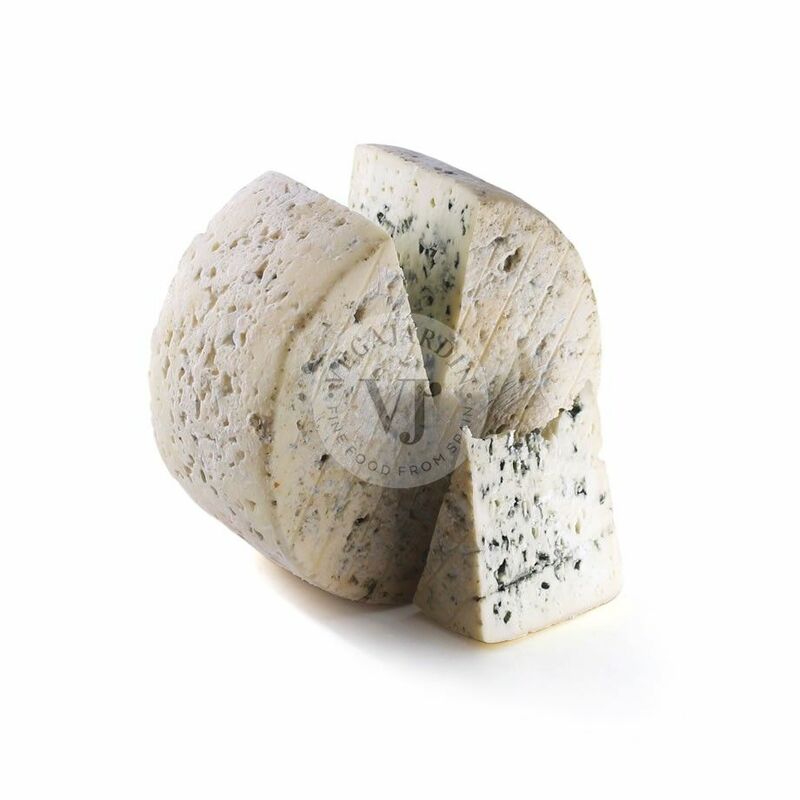 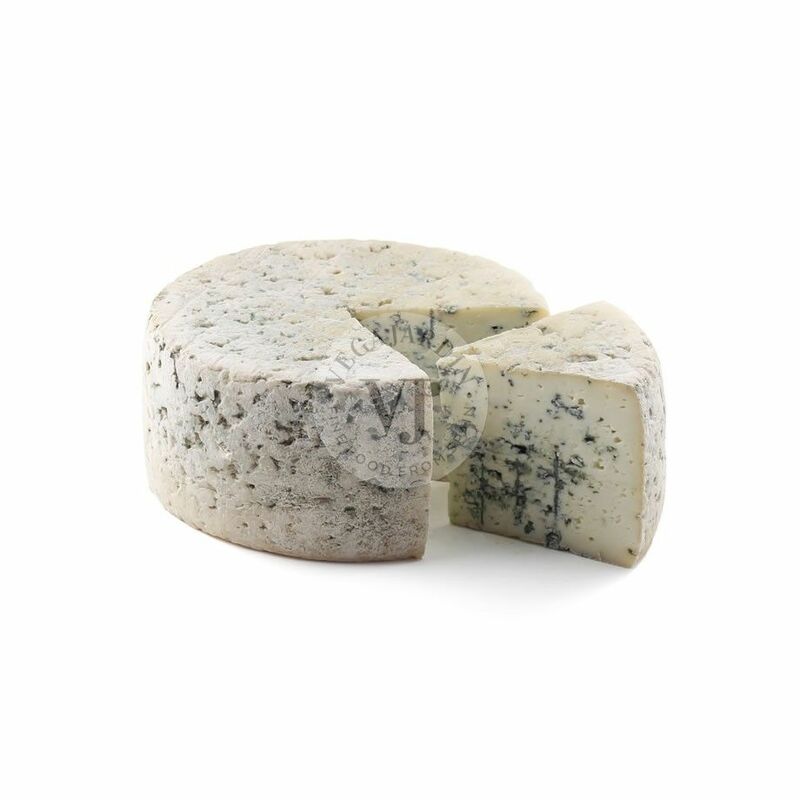 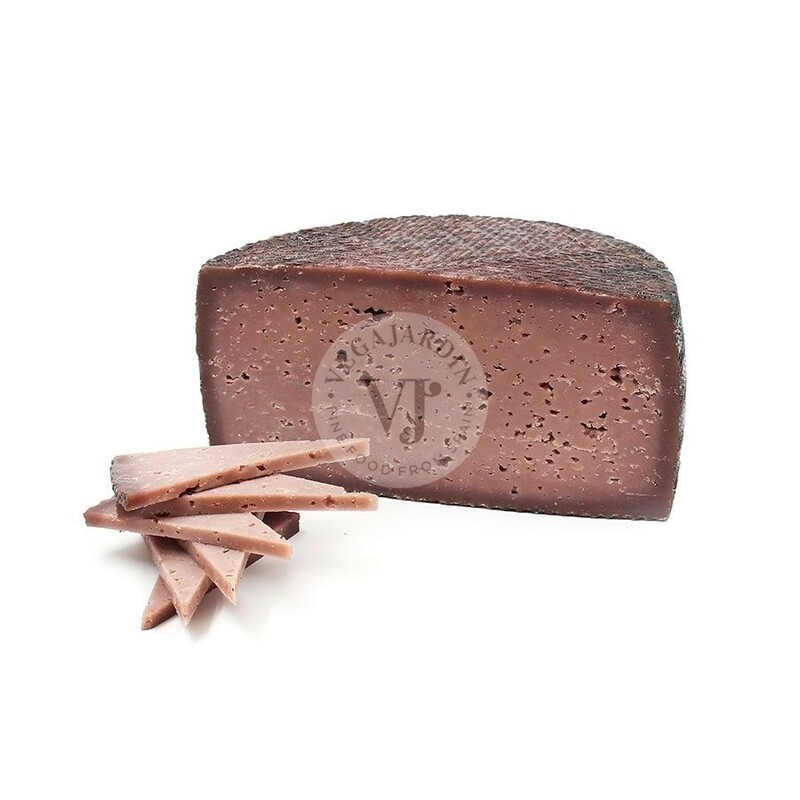 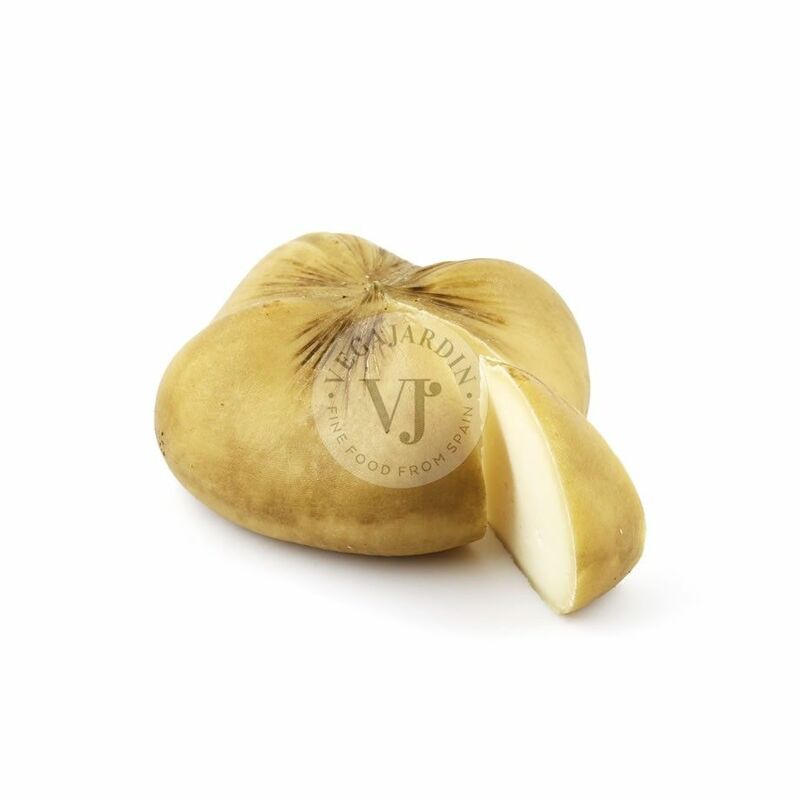 It is covered by a dark rind with a pronounced relief with a closed texture or very small eyes. 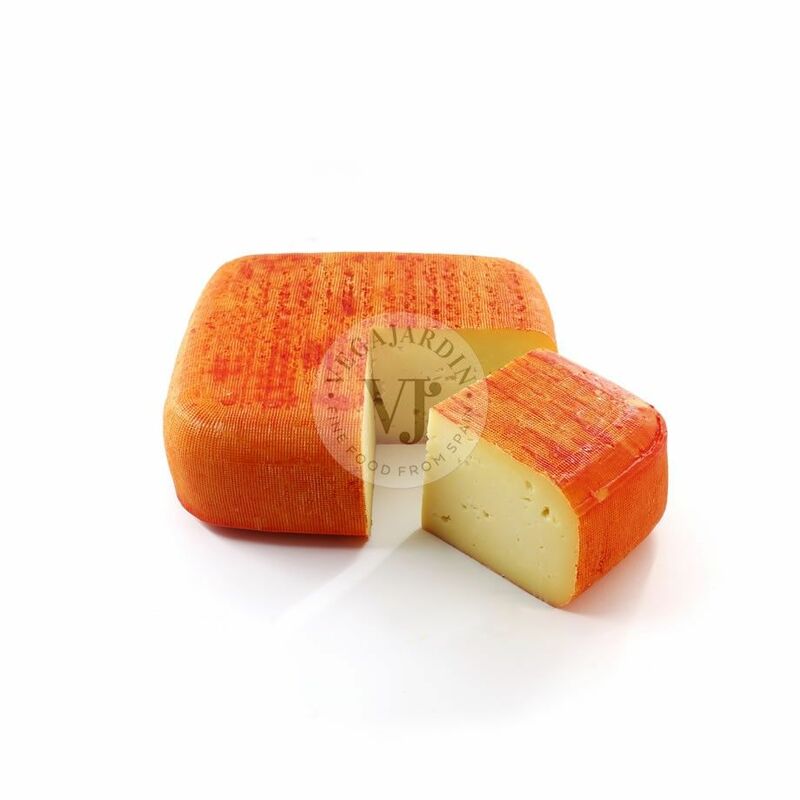 With sligthly spicy and developed flavour with a bit of a salty perception.